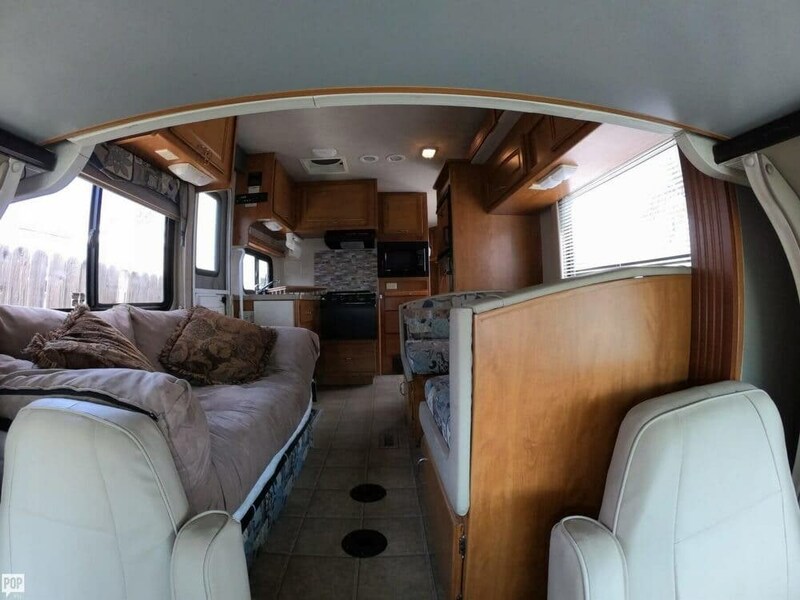 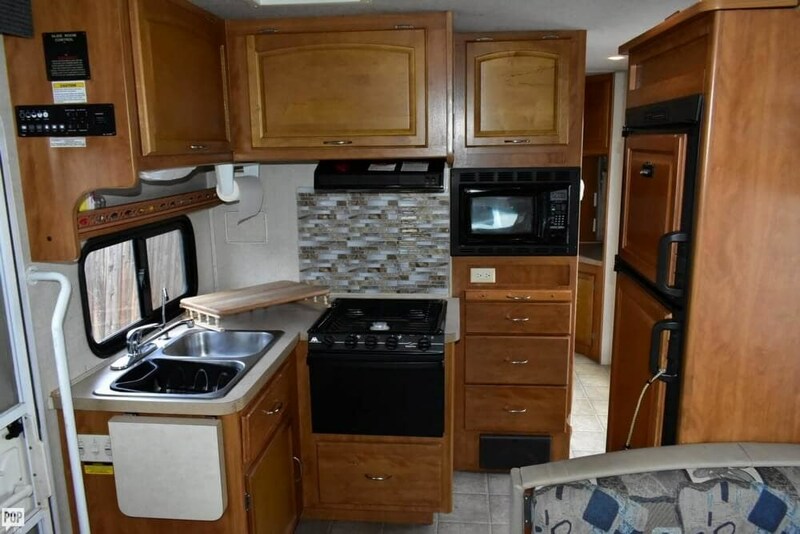 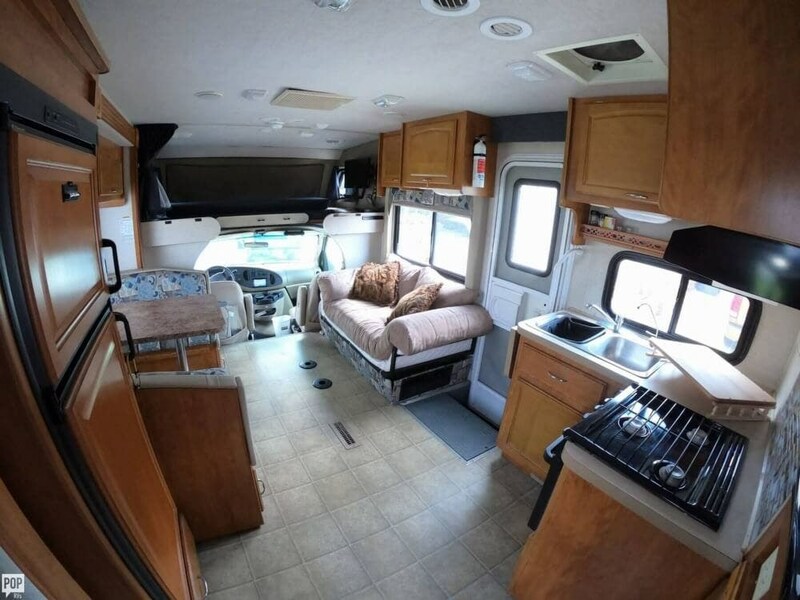 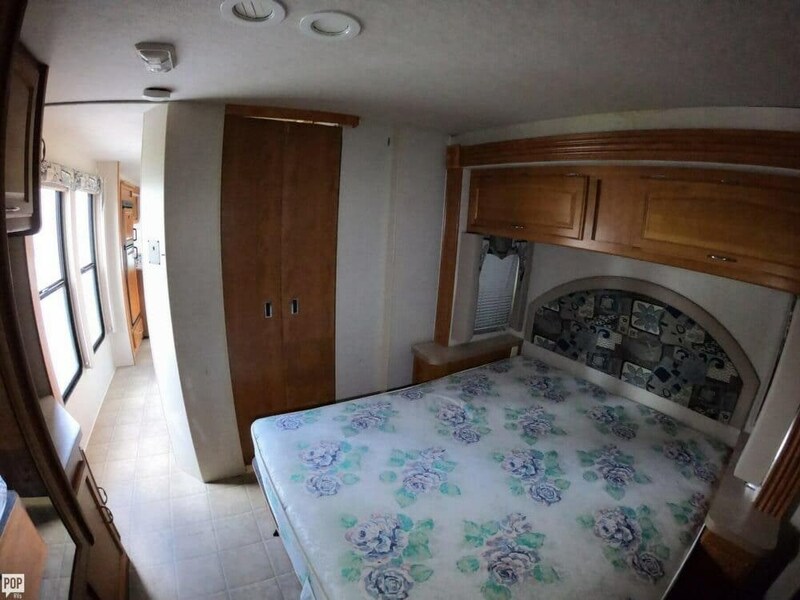 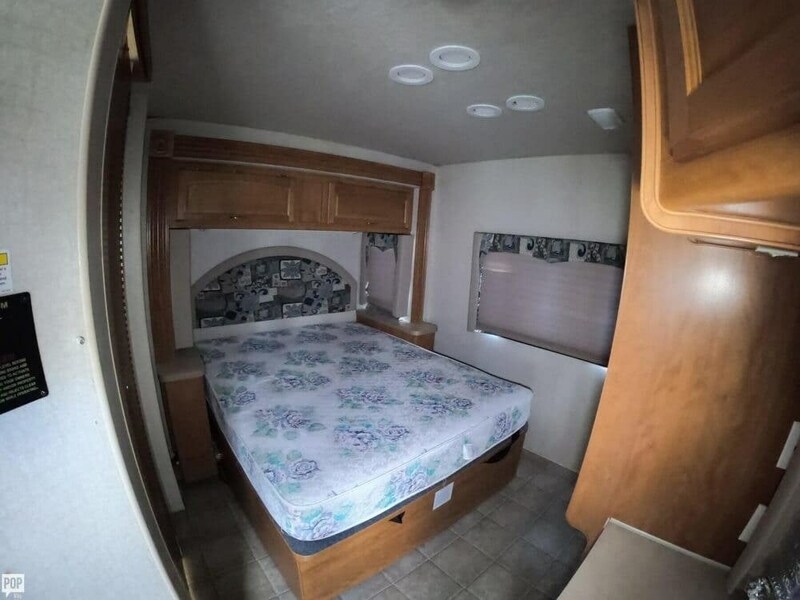 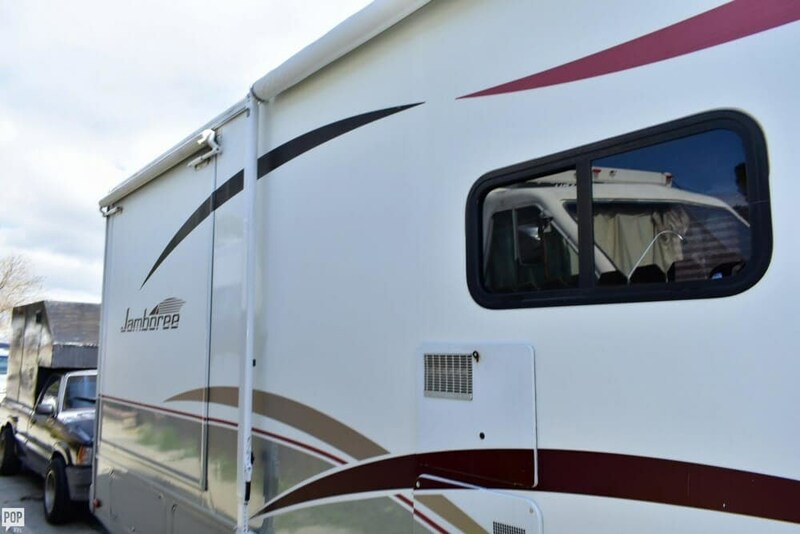 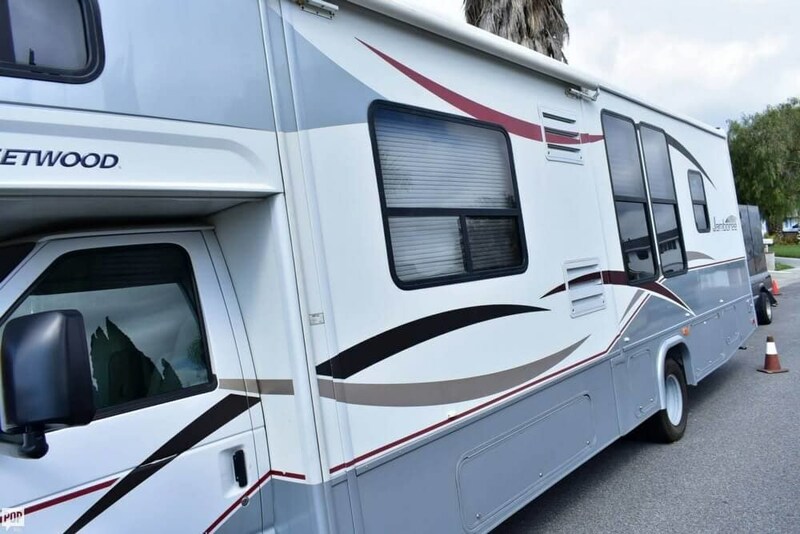 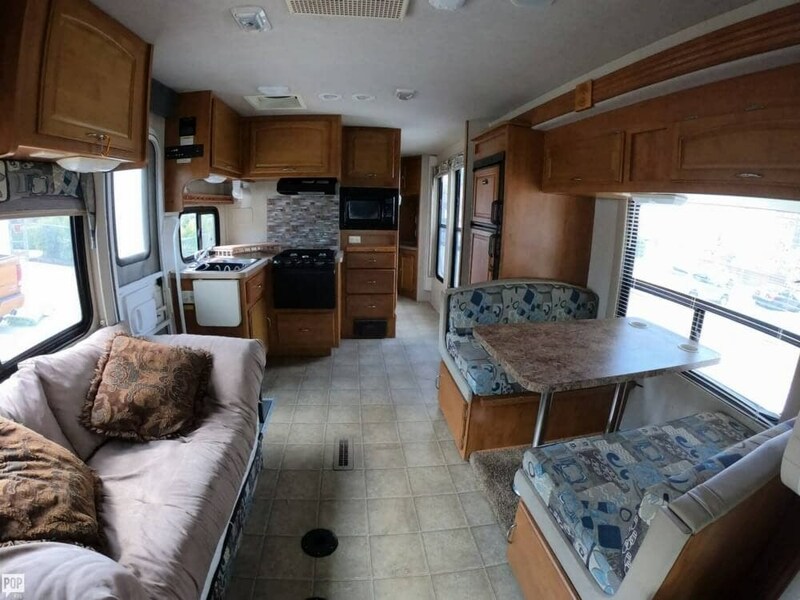 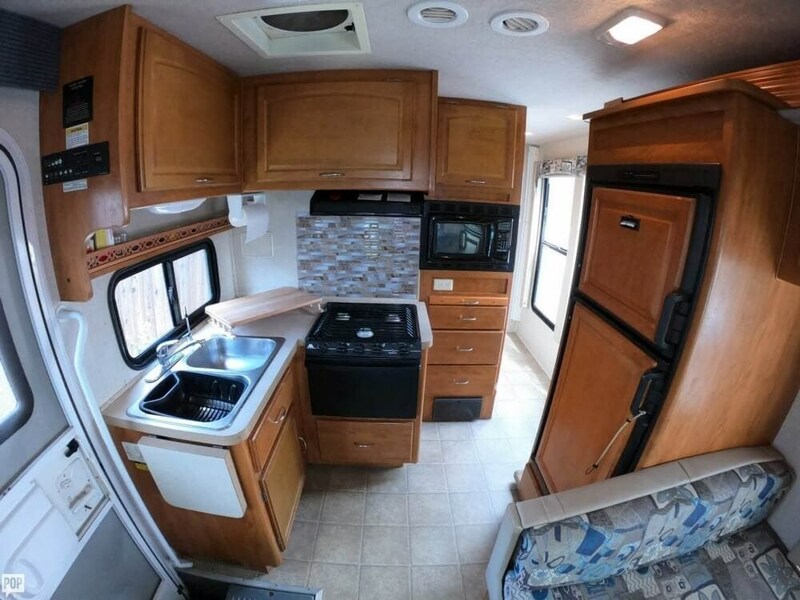 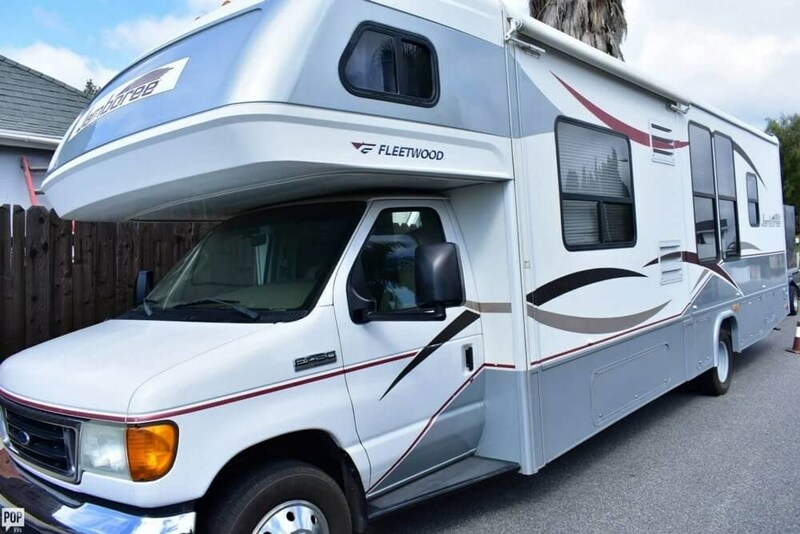 Excellent Fleetwood Jamboree with extensive upgrades and recent updates! 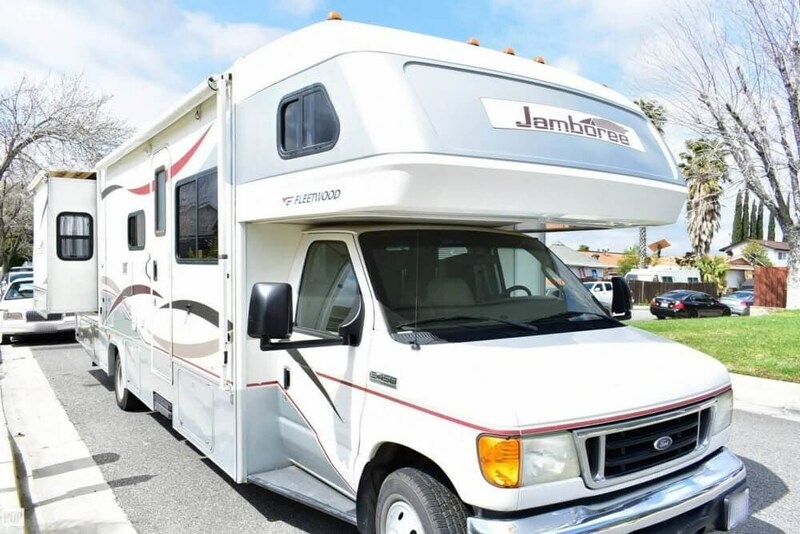 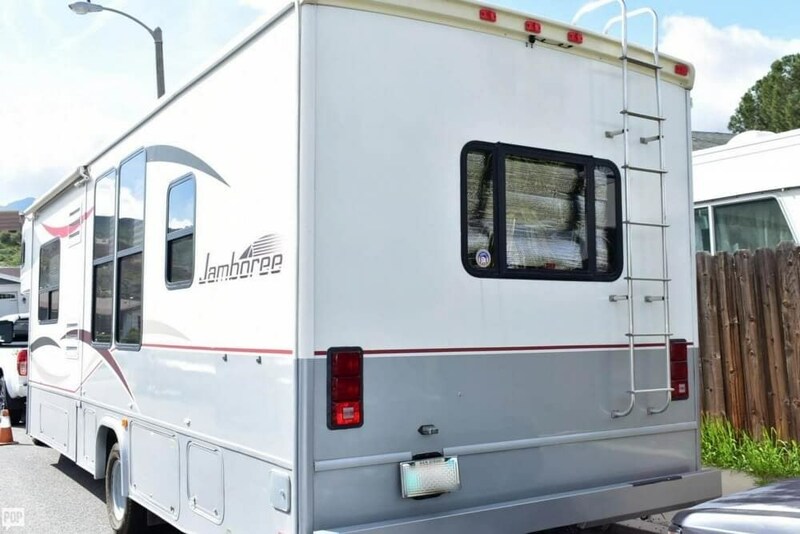 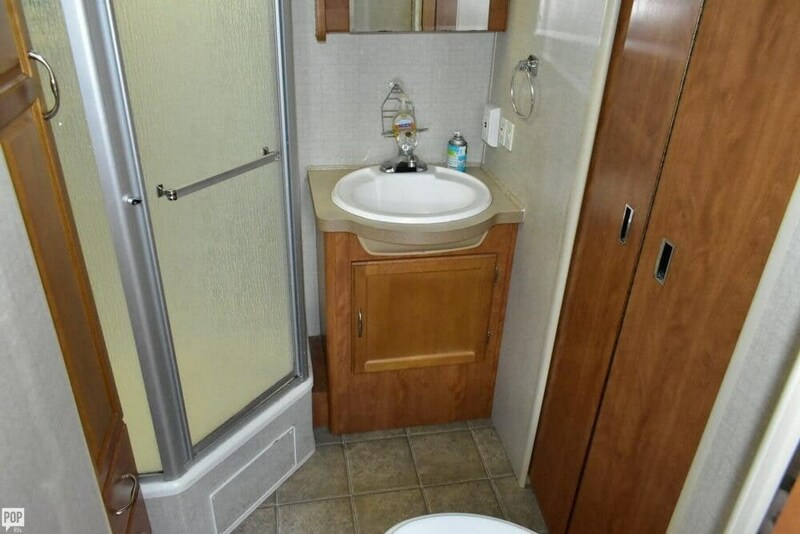 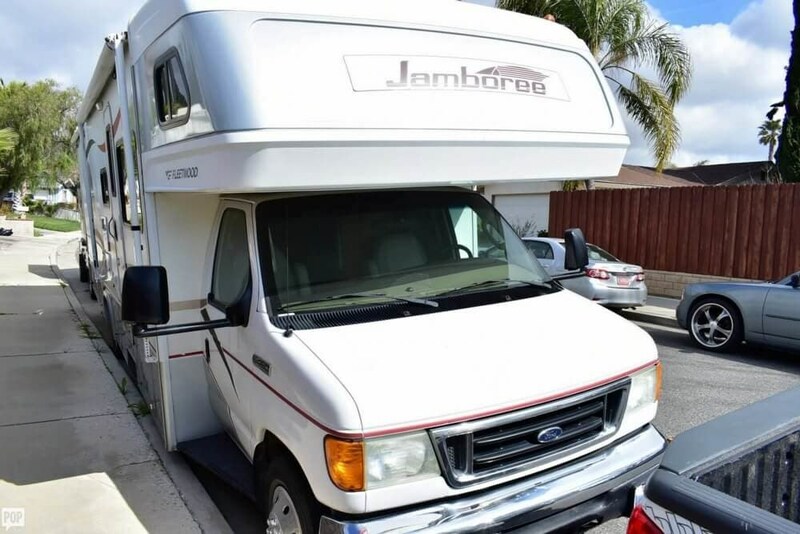 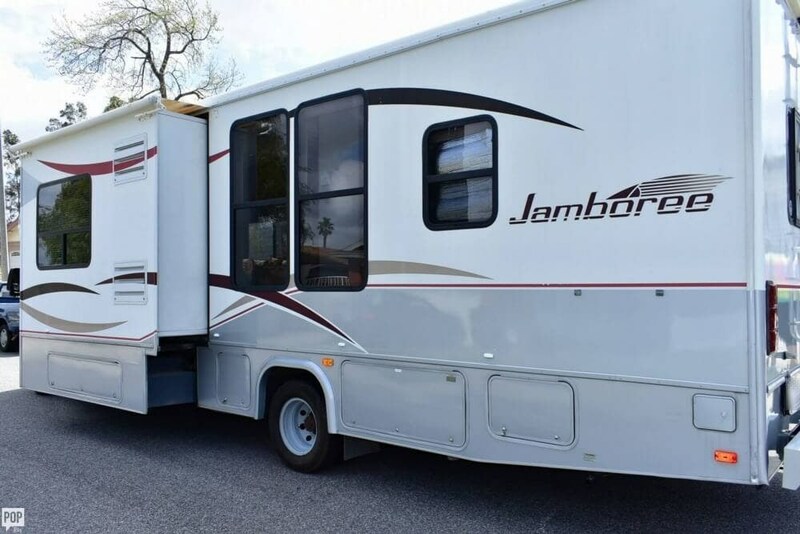 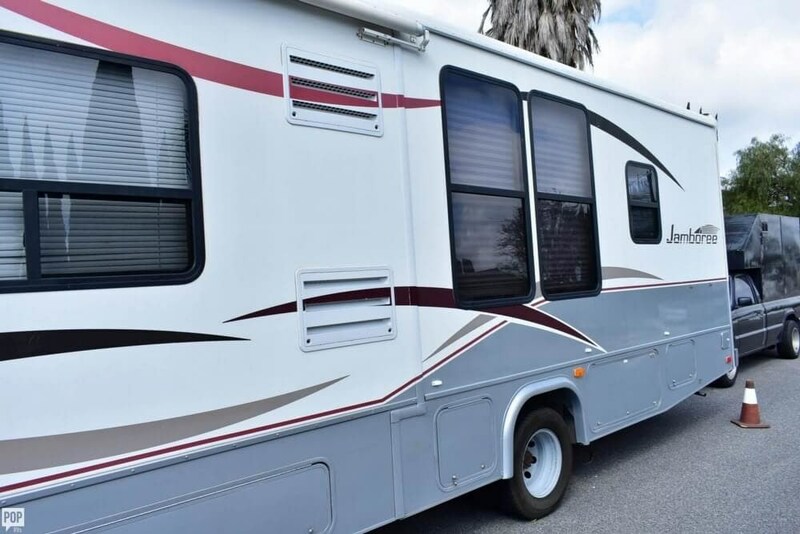 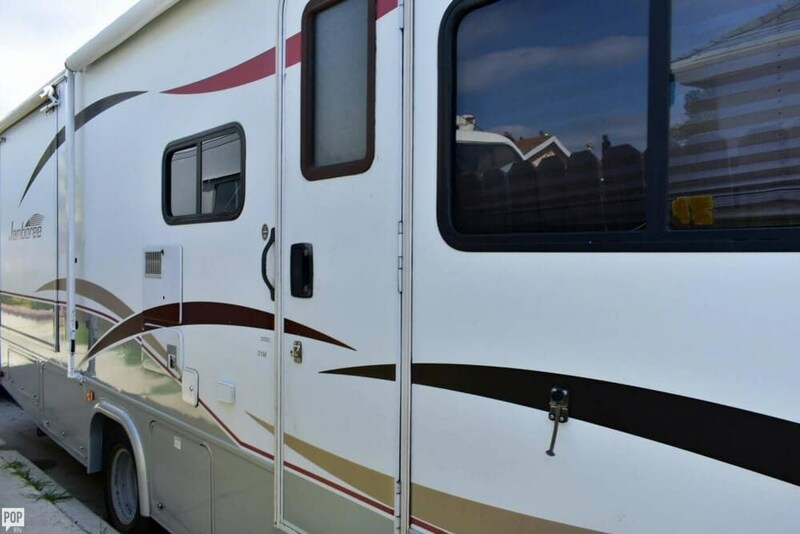 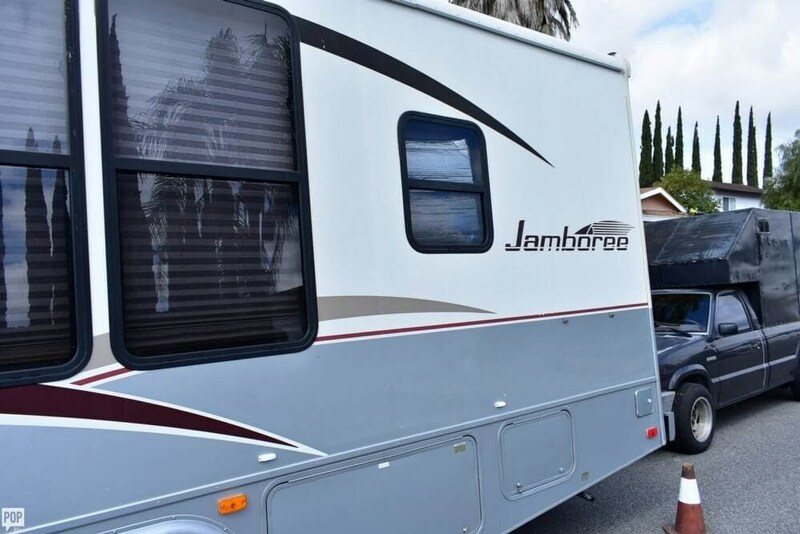 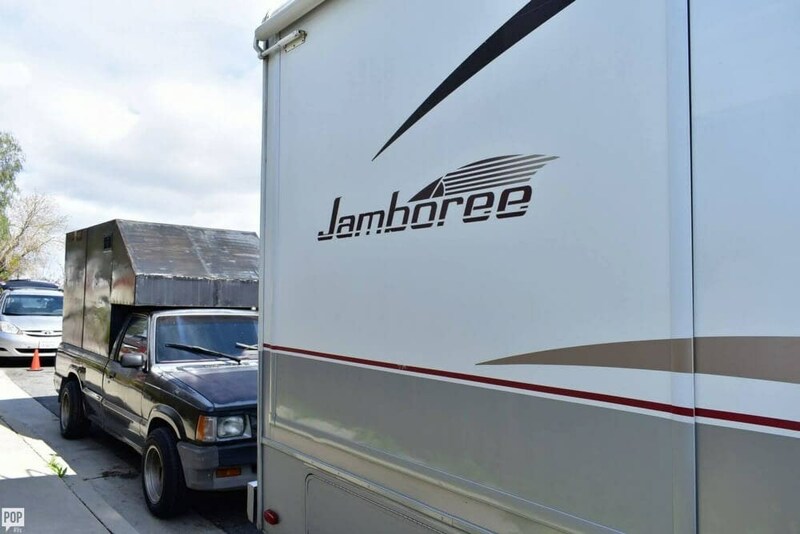 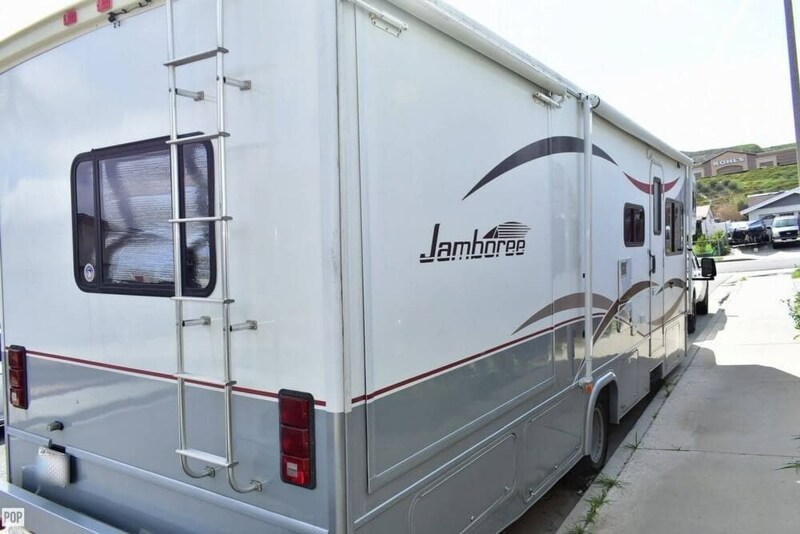 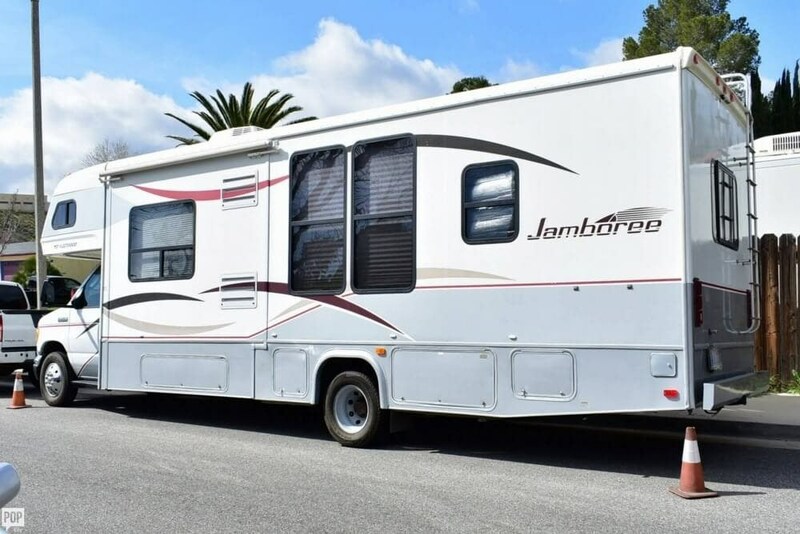 If you are in the market for a class c, look no further than this 2008 Jamboree 31M, priced right at $37,800. 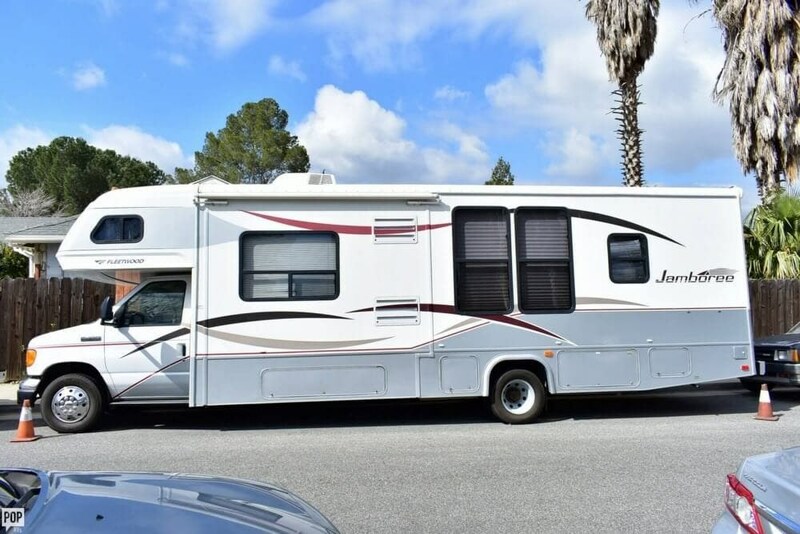 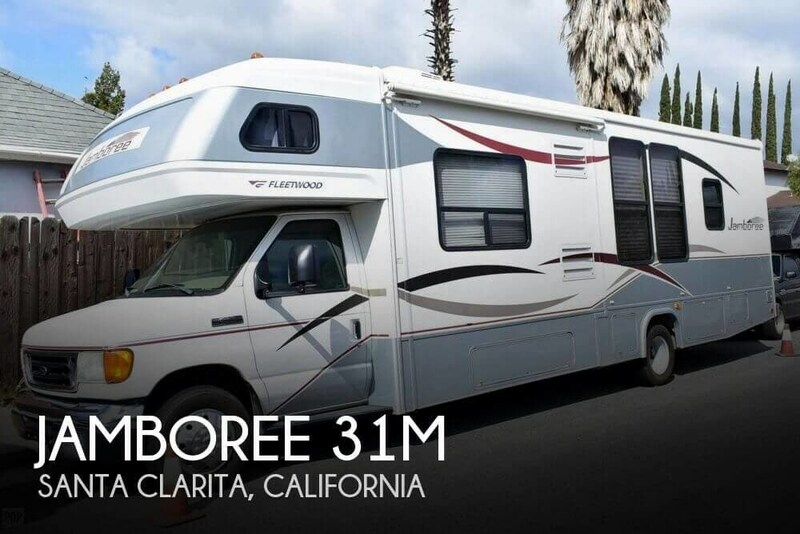 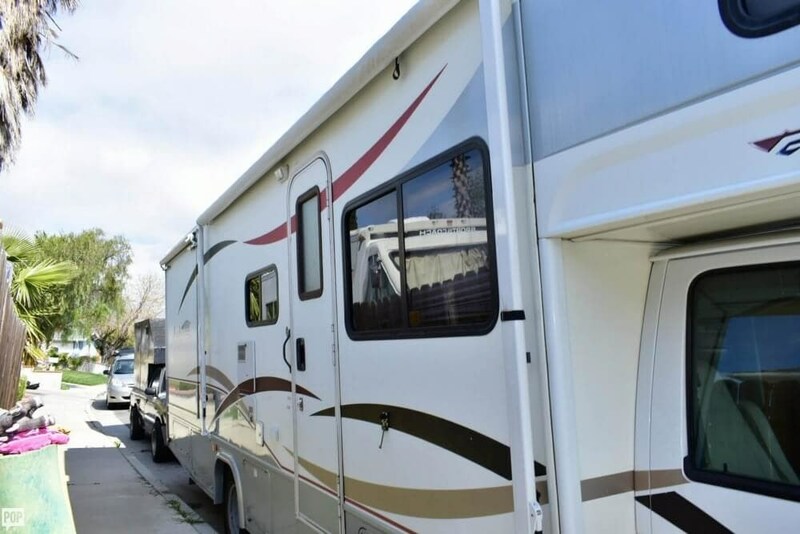 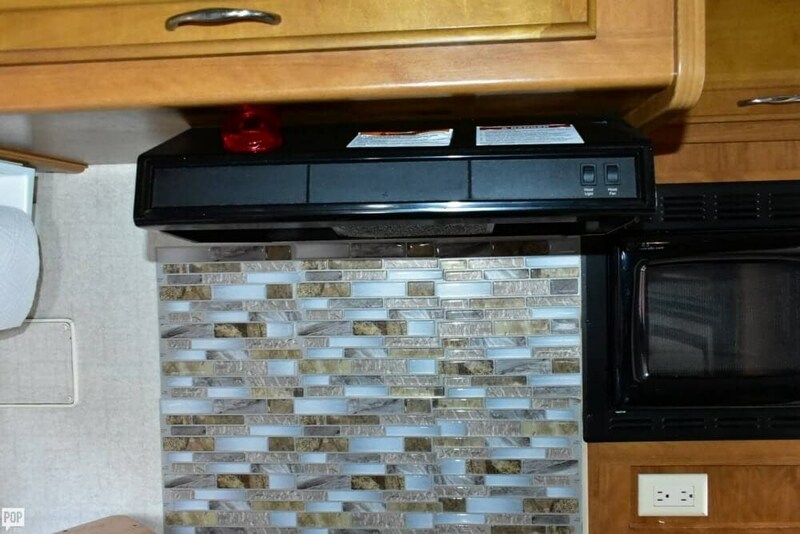 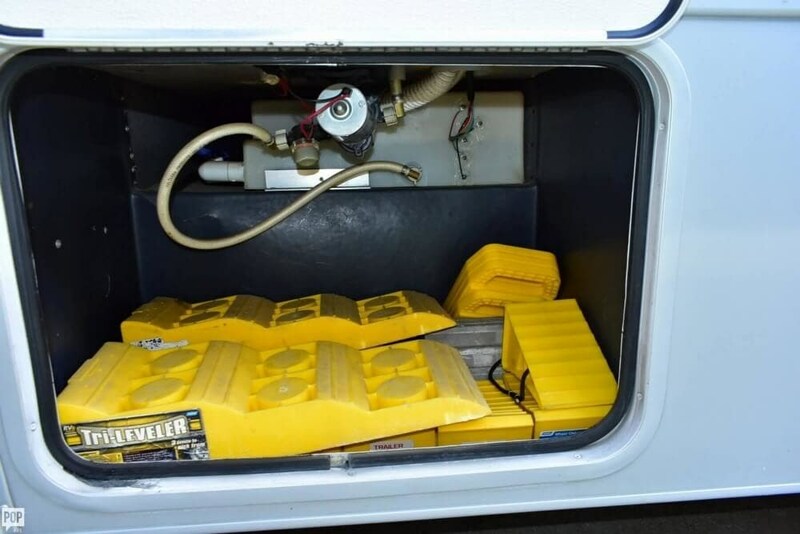 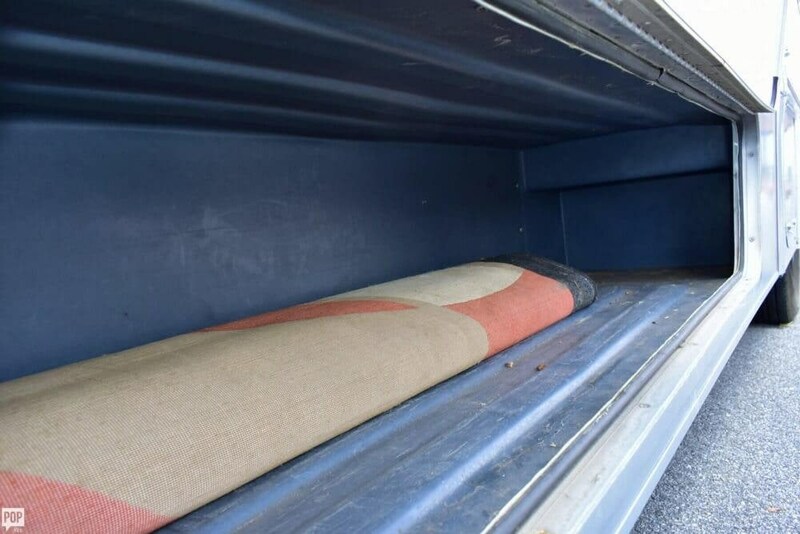 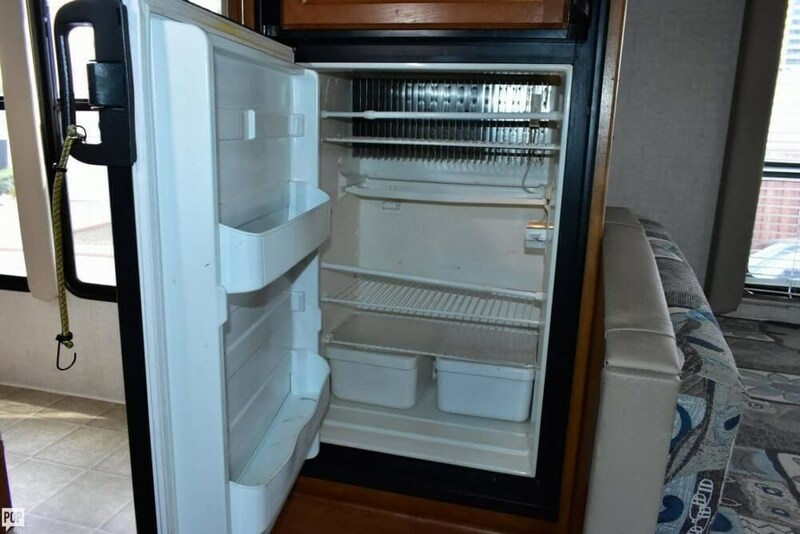 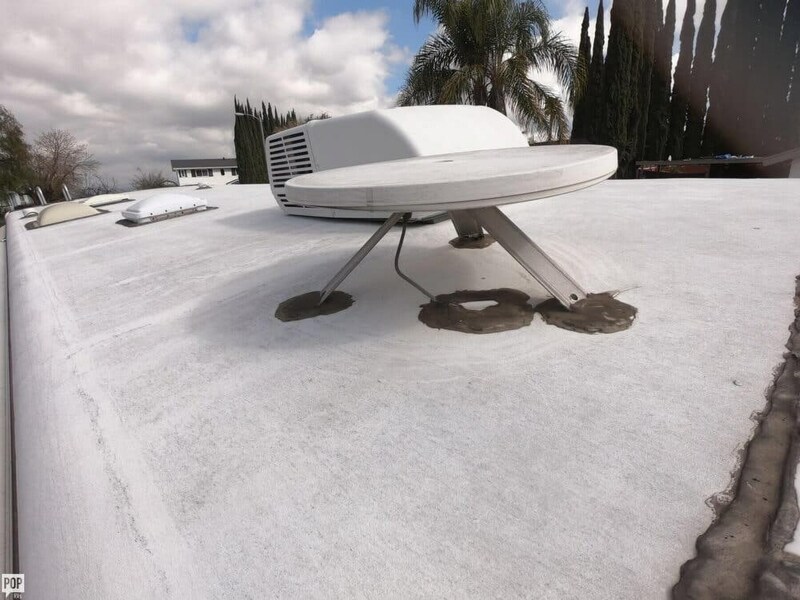 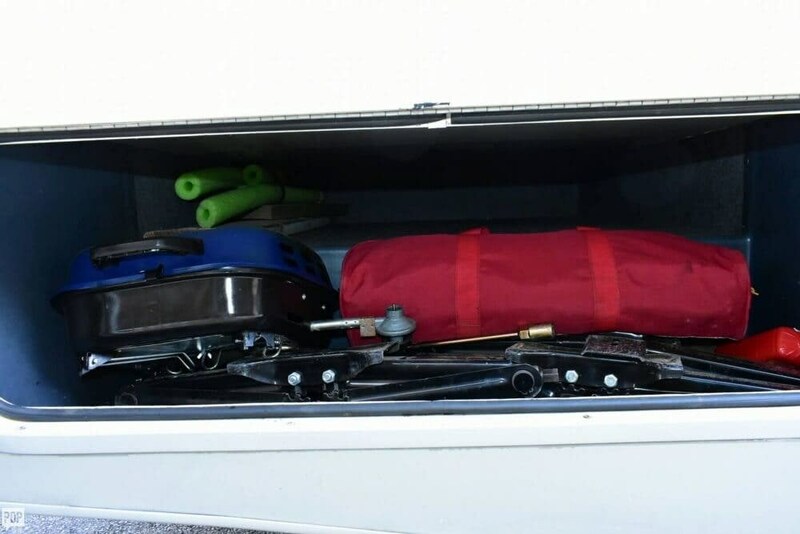 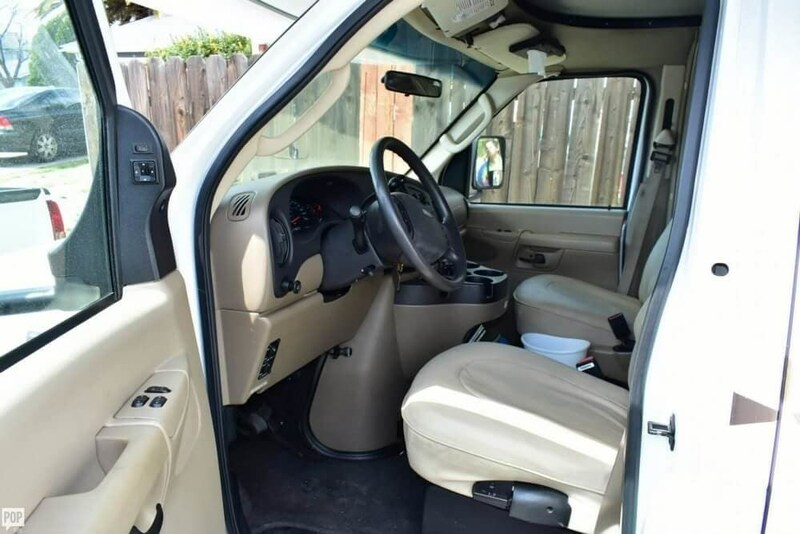 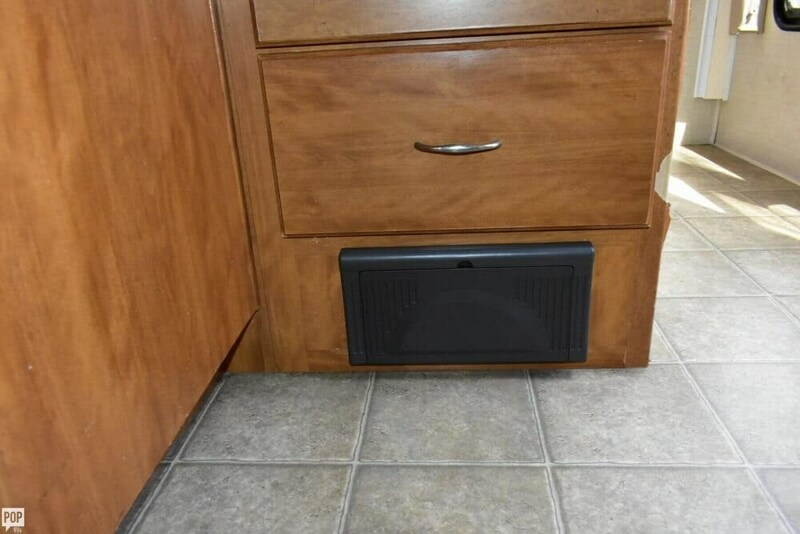 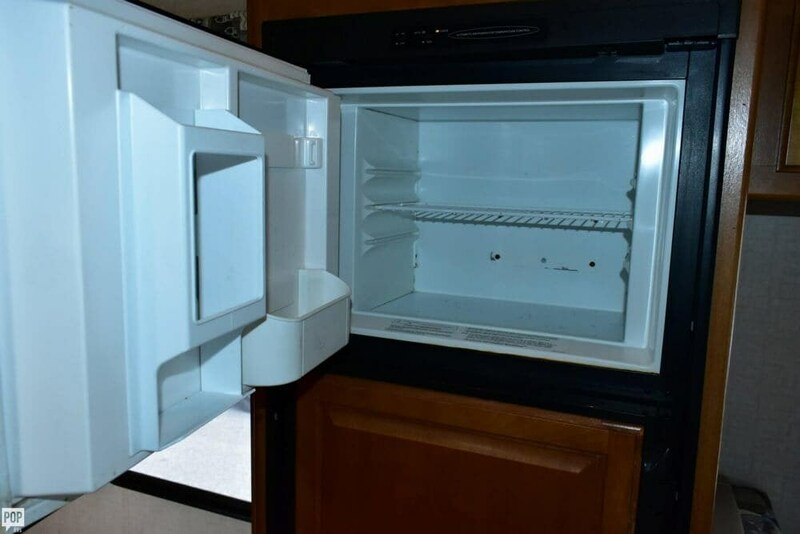 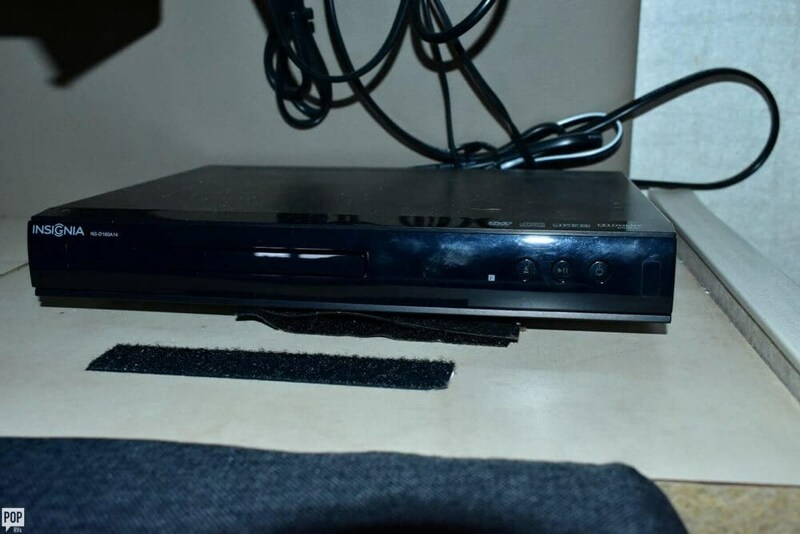 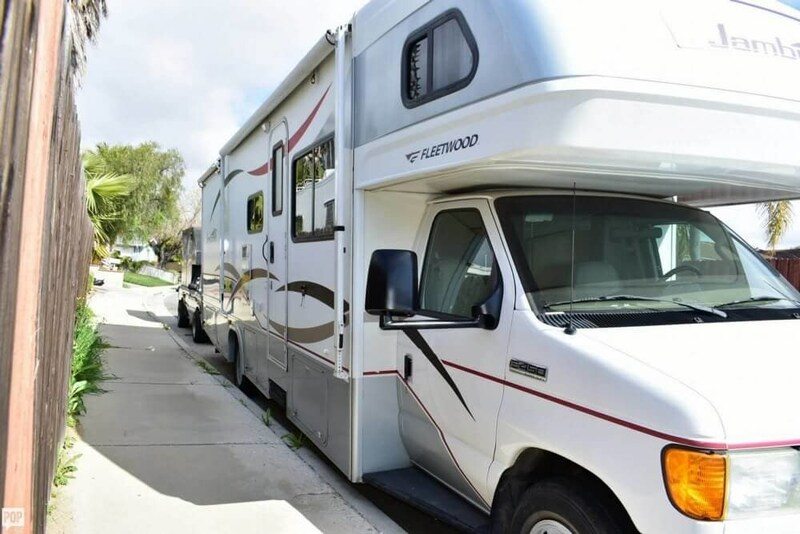 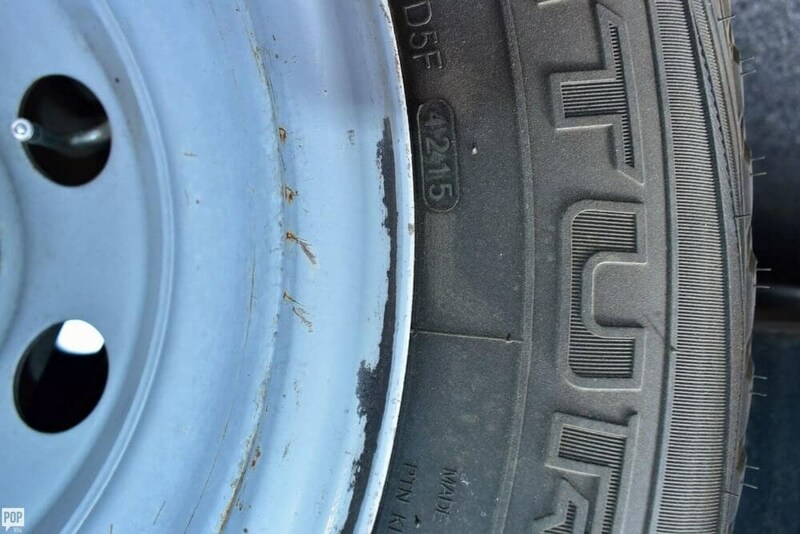 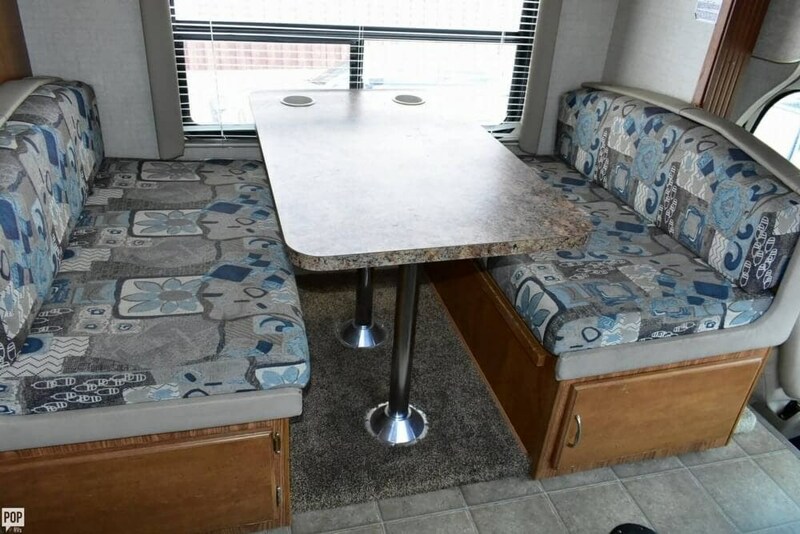 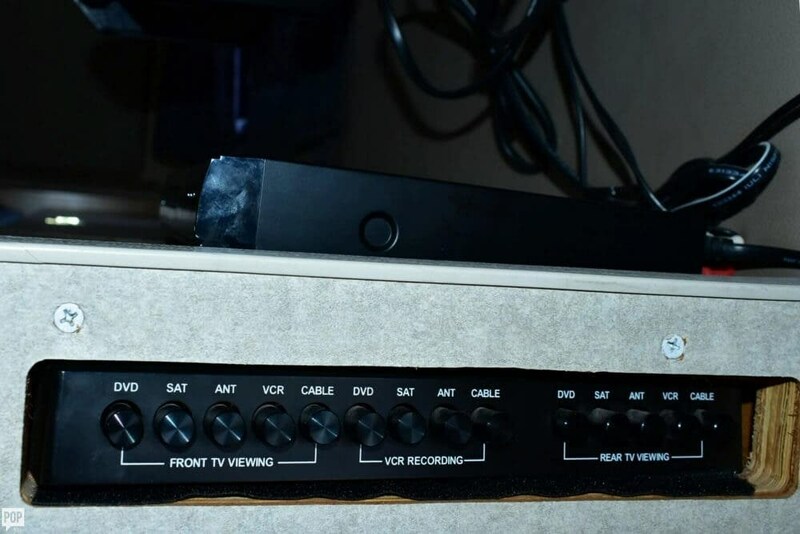 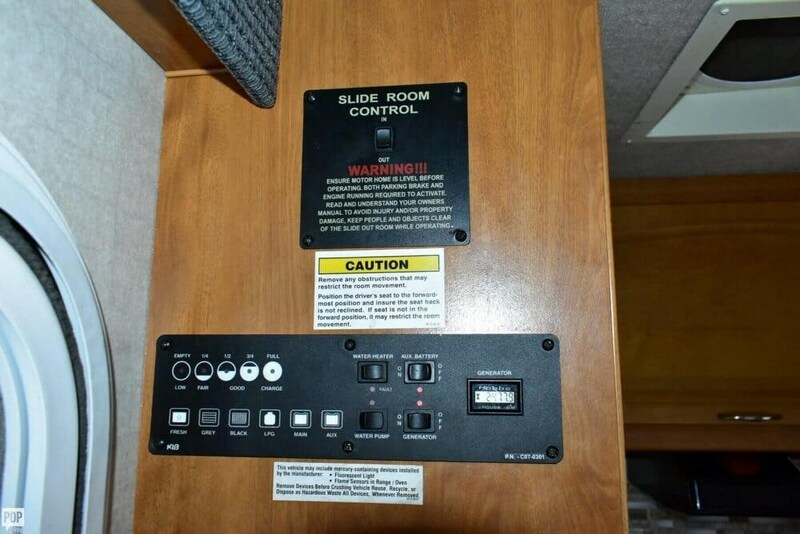 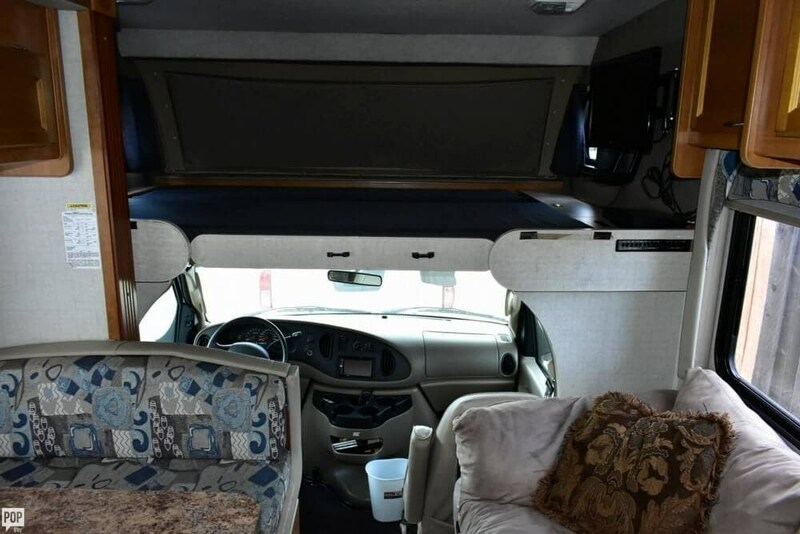 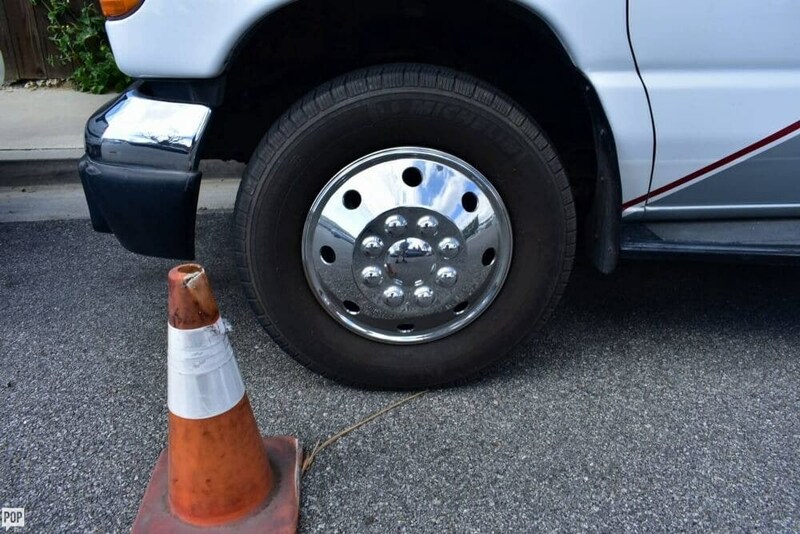 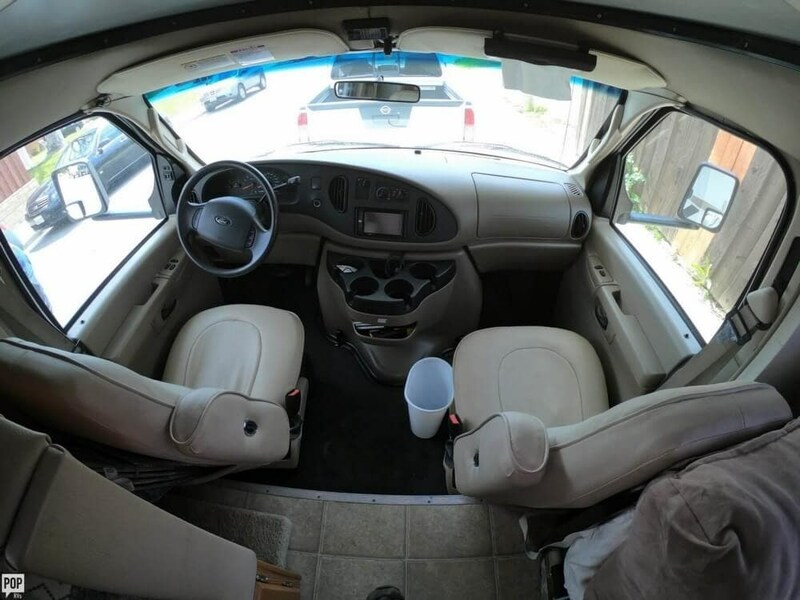 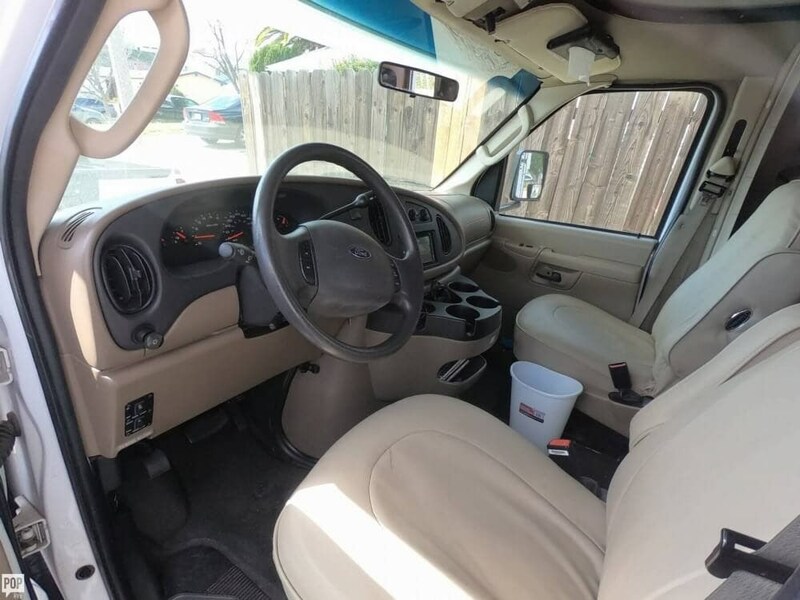 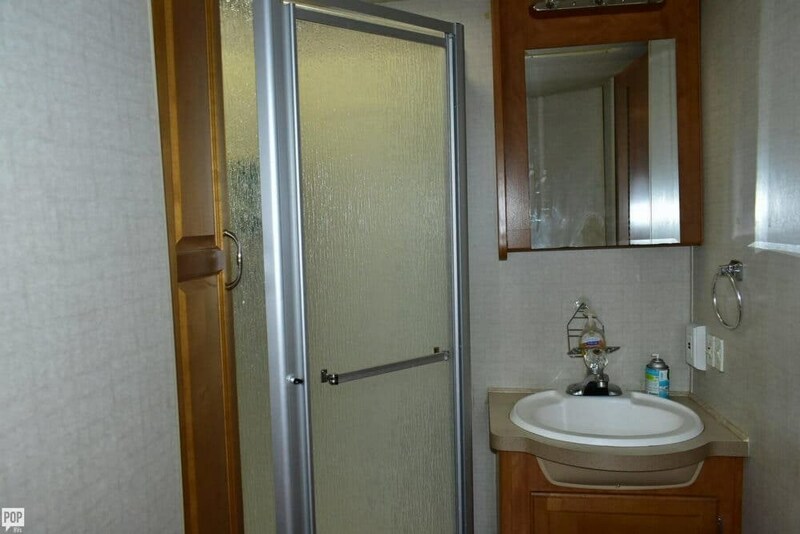 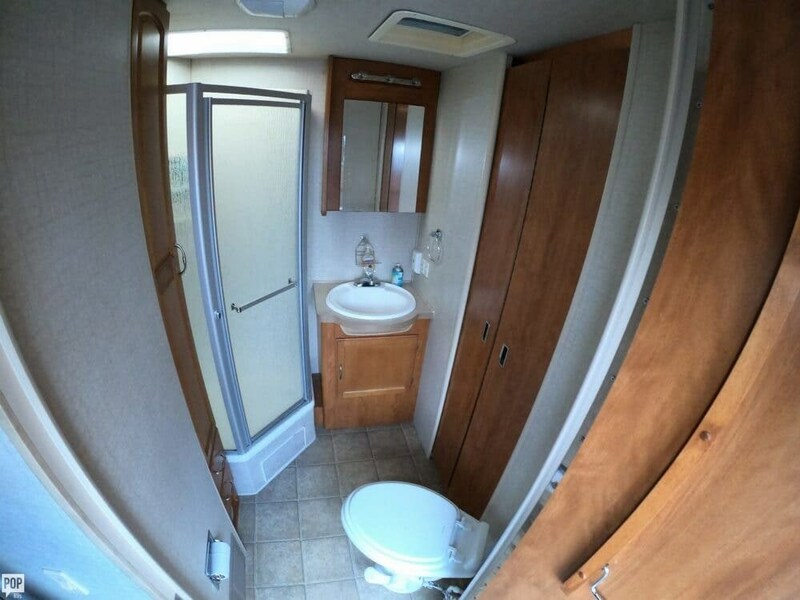 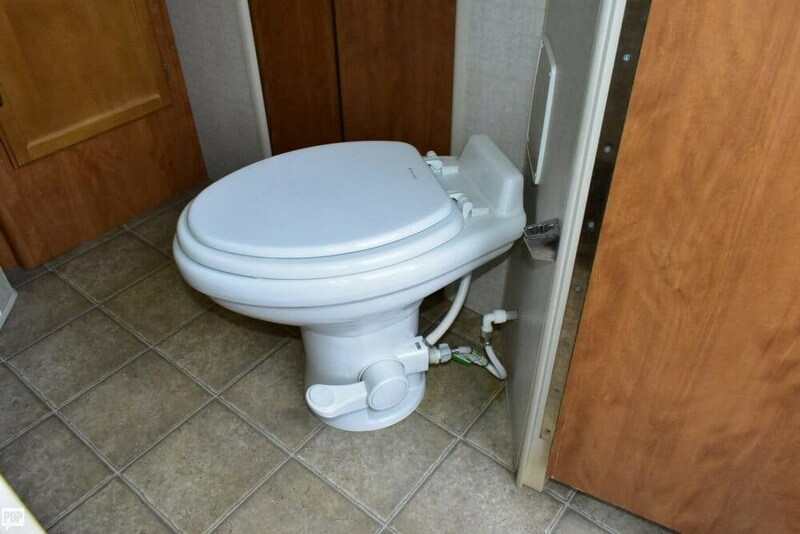 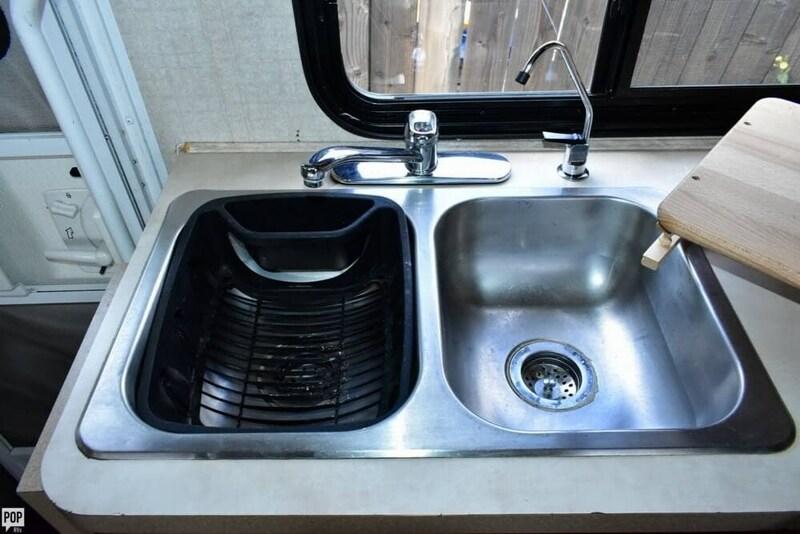 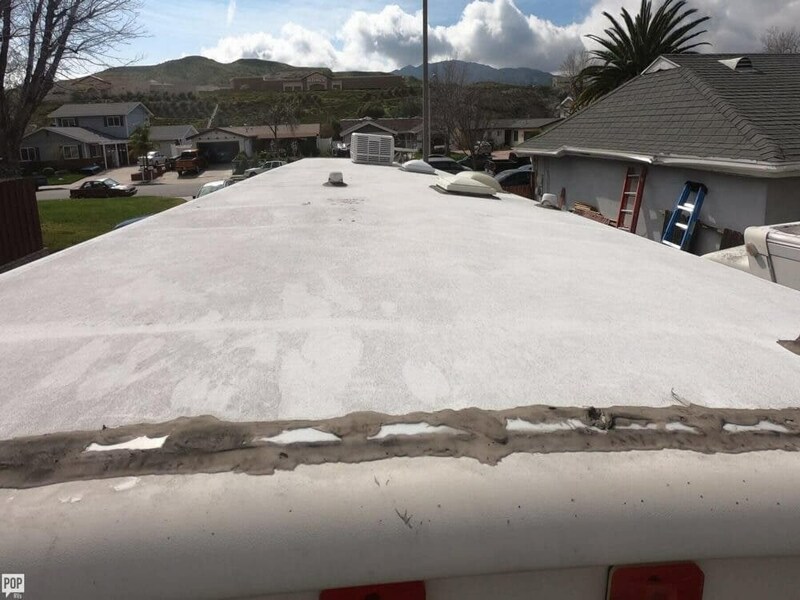 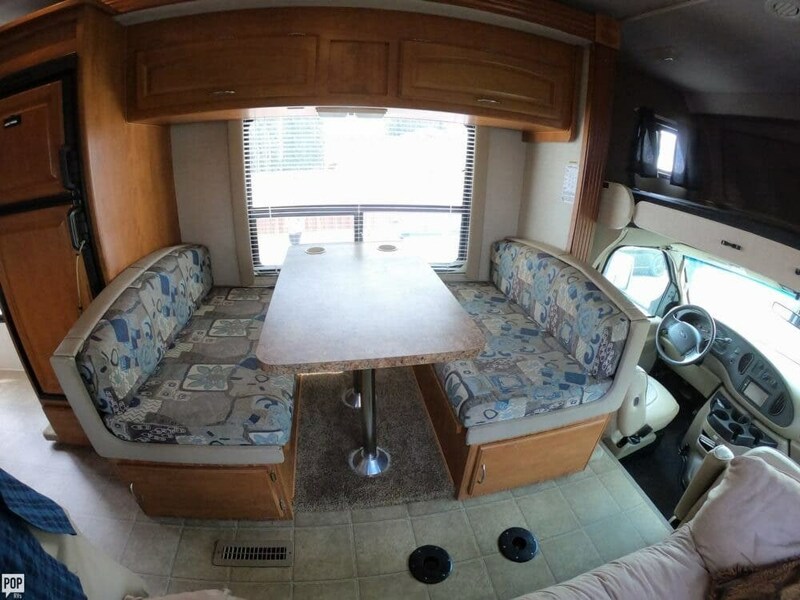 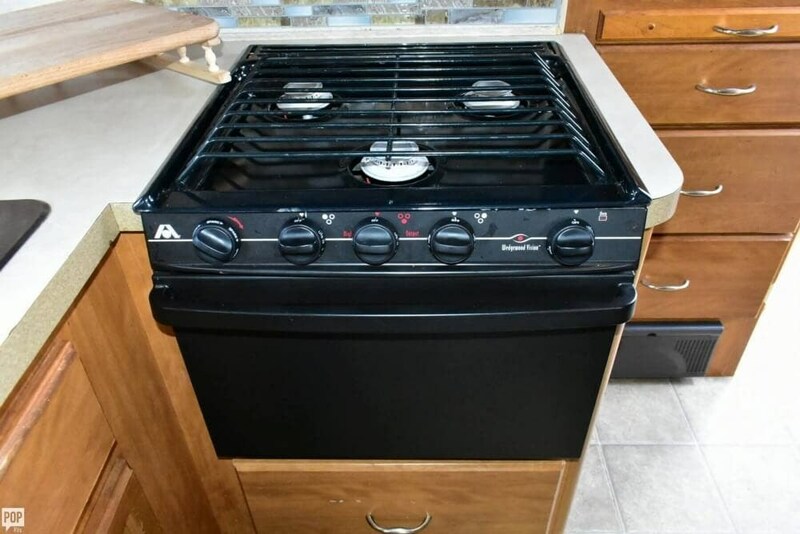 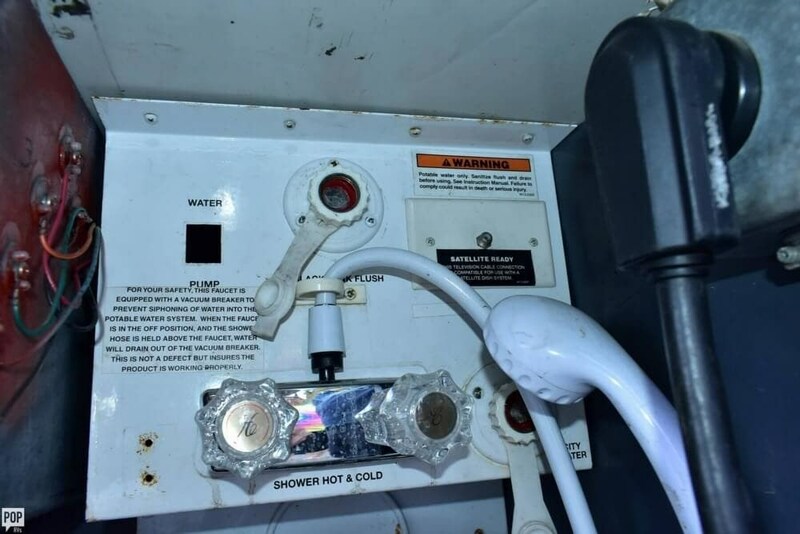 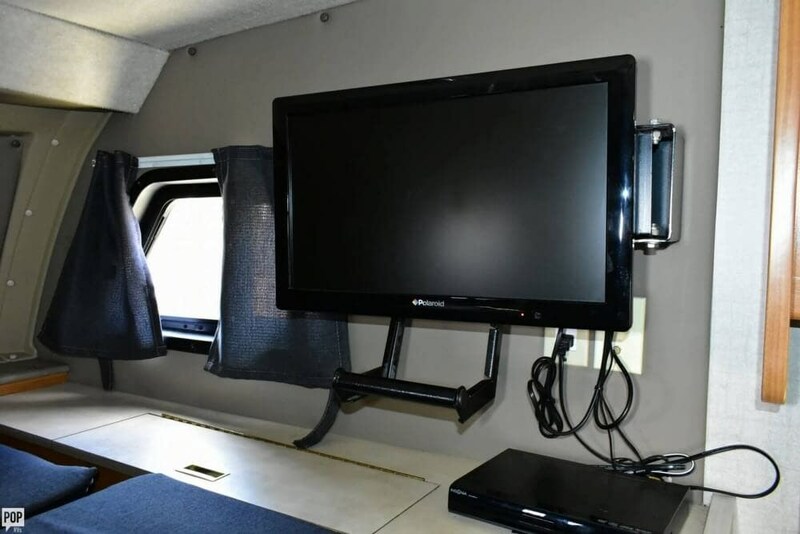 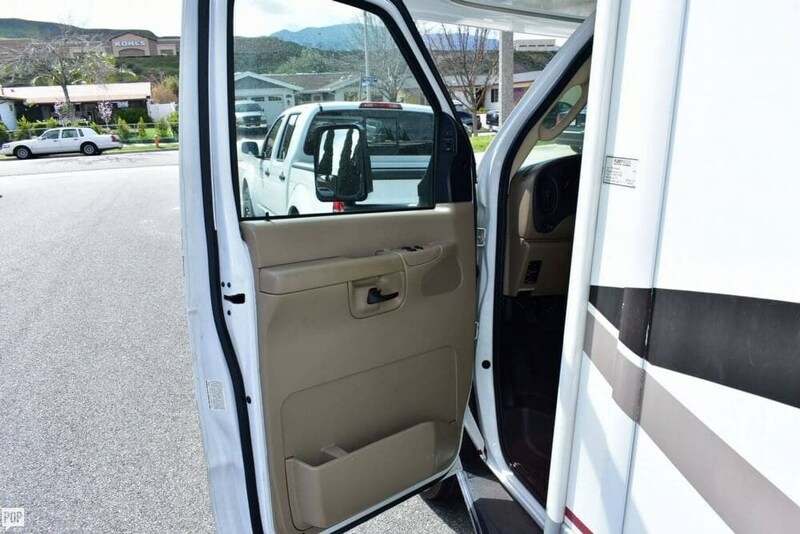 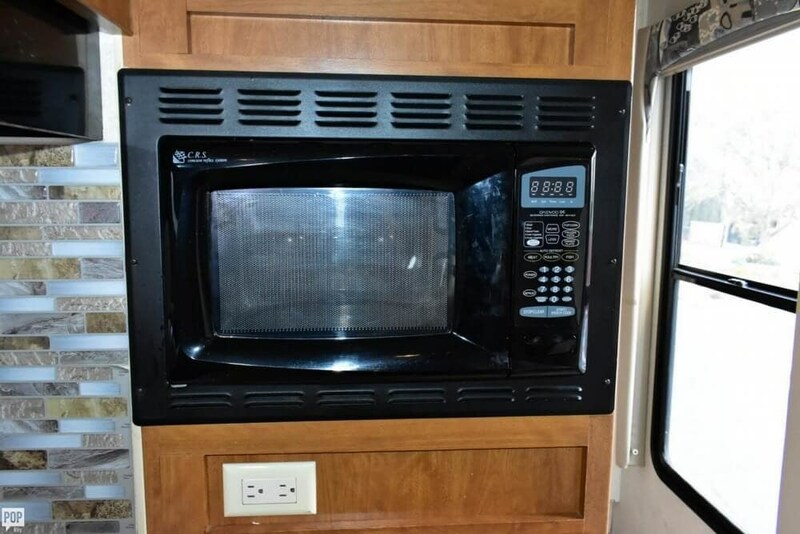 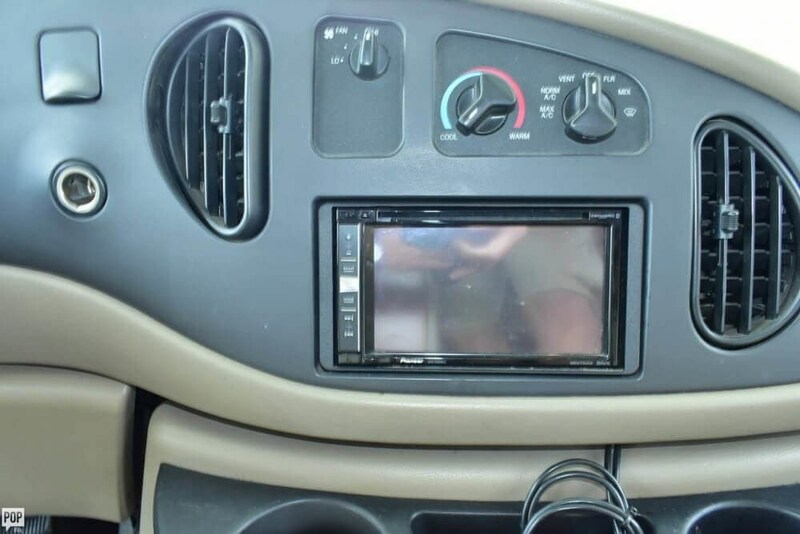 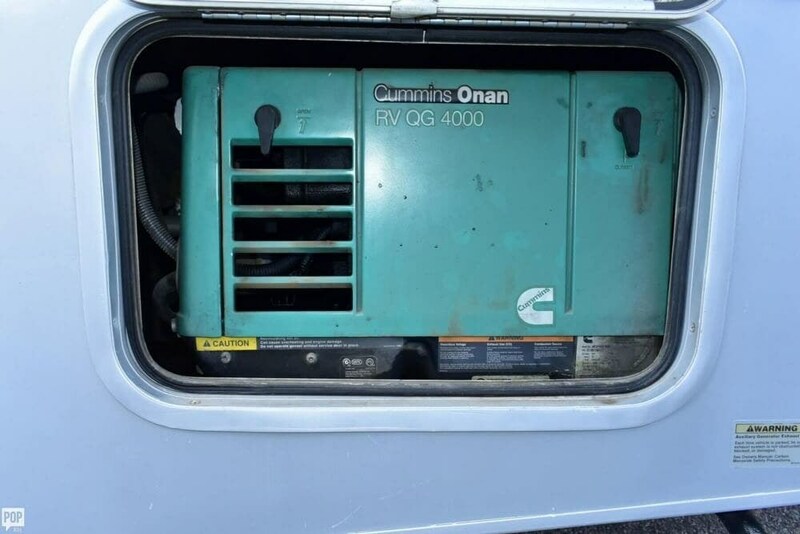 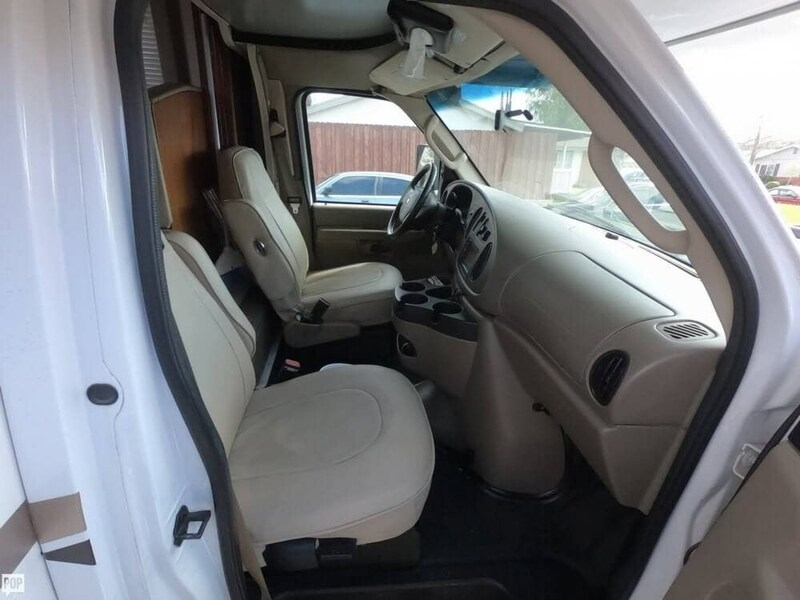 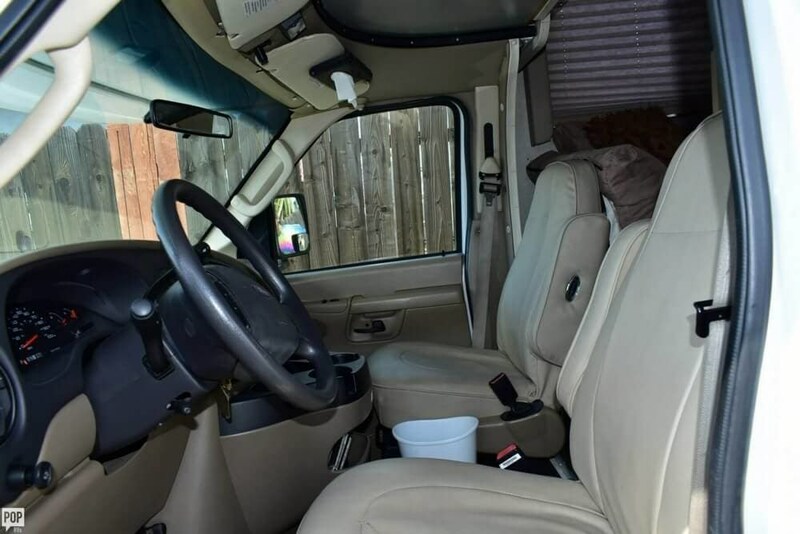 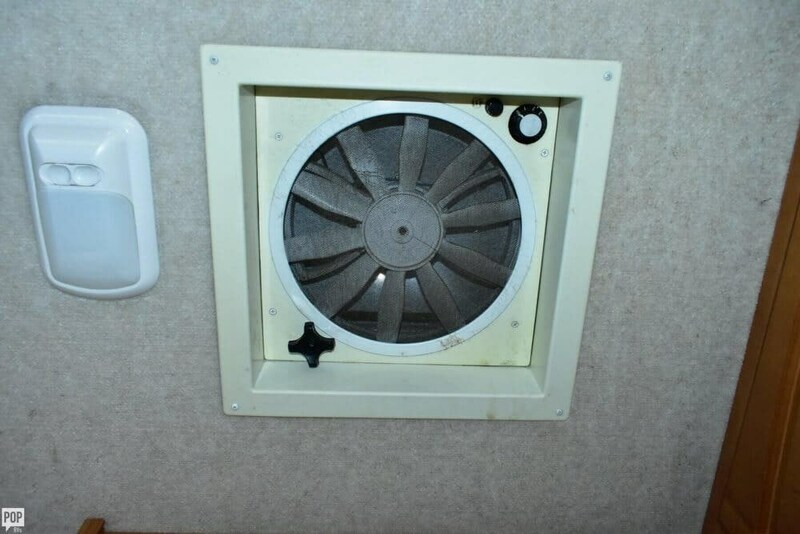 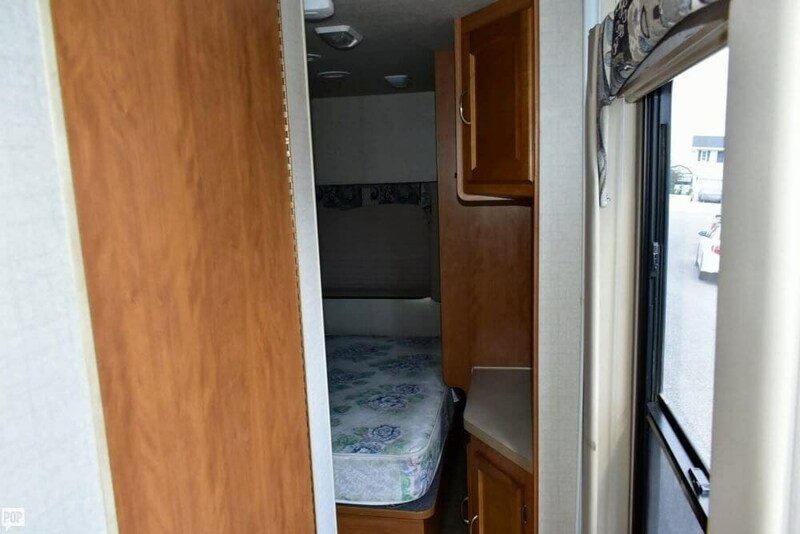 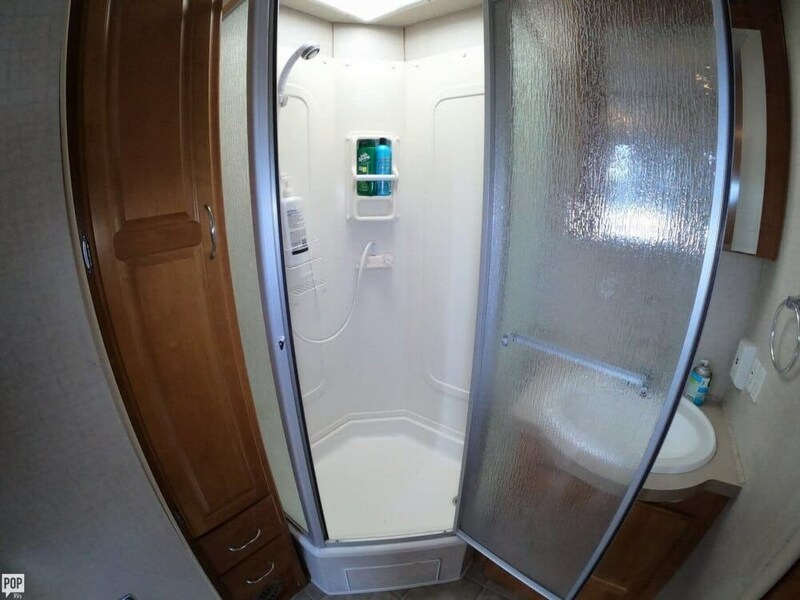 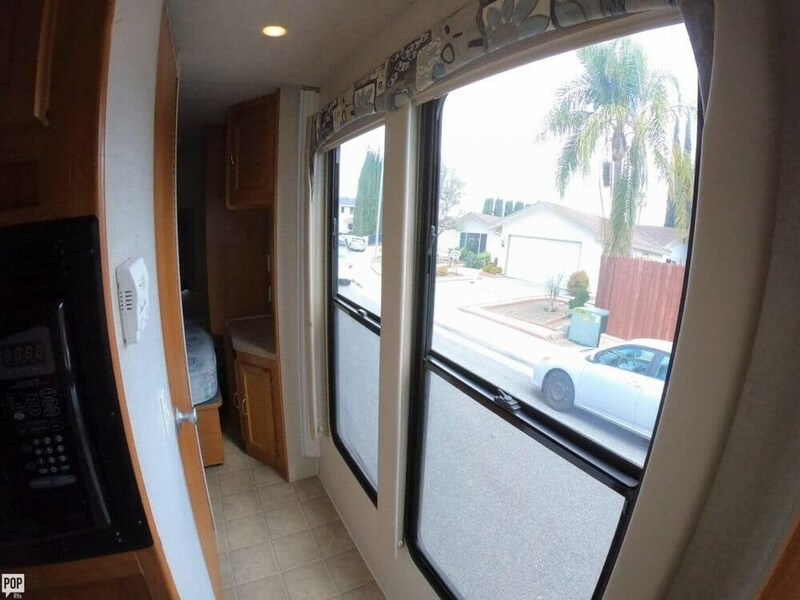 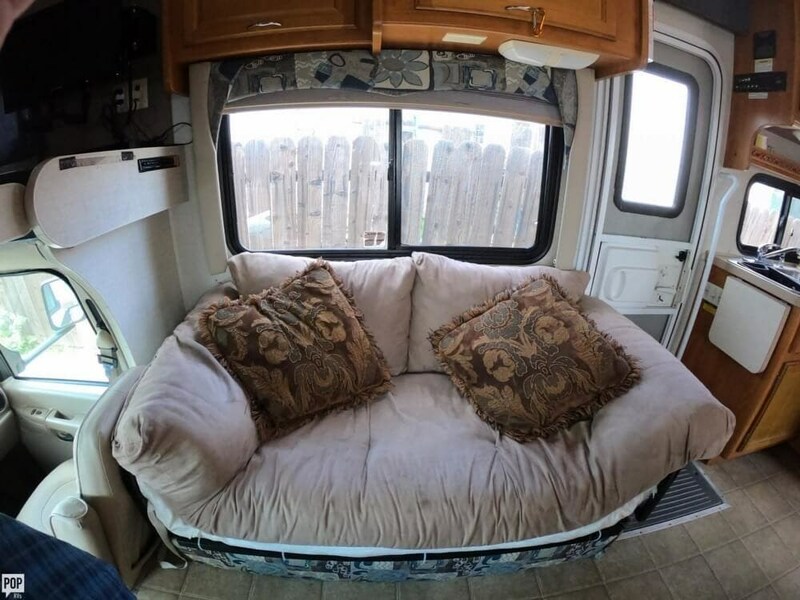 This Class C is located in Santa Clarita, California and is in great condition. 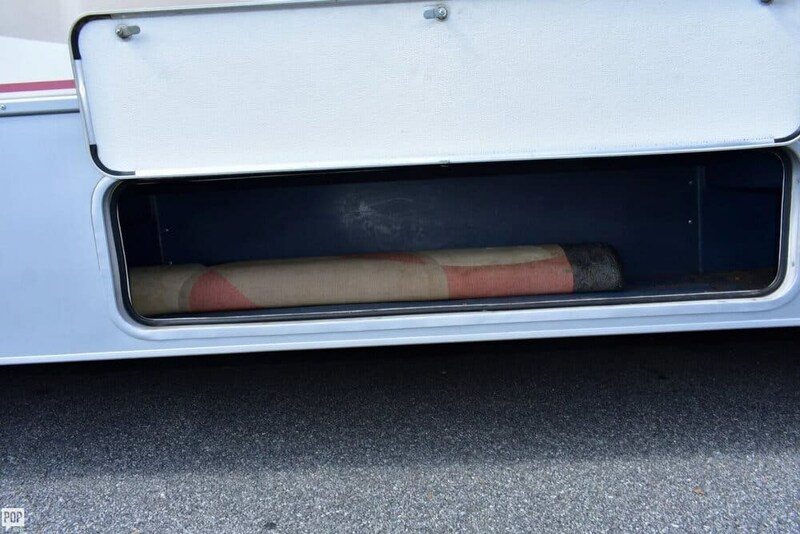 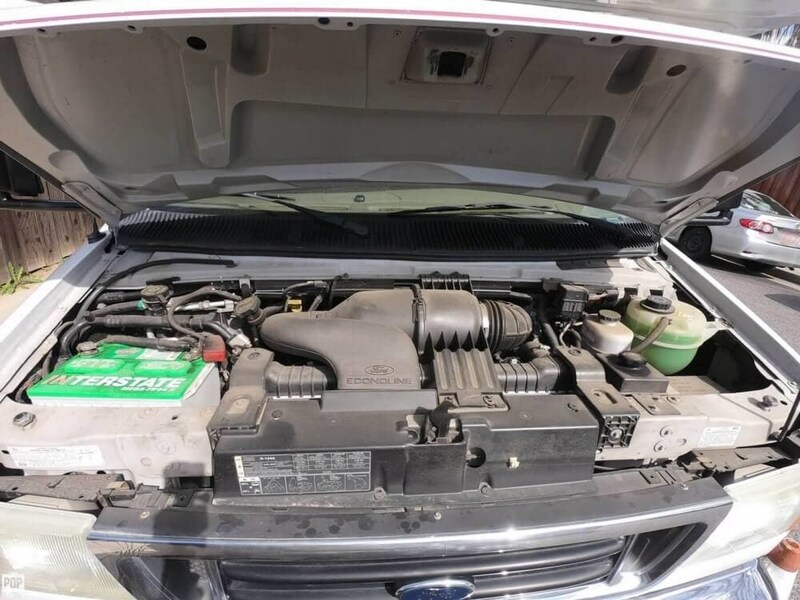 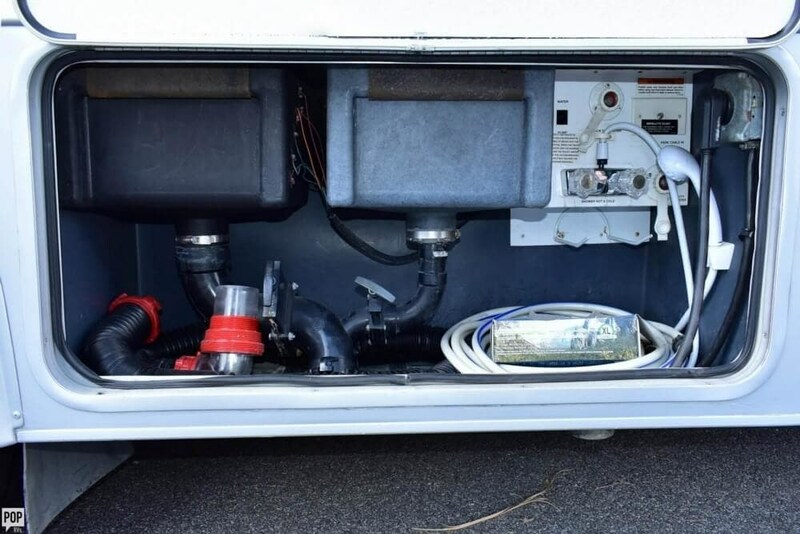 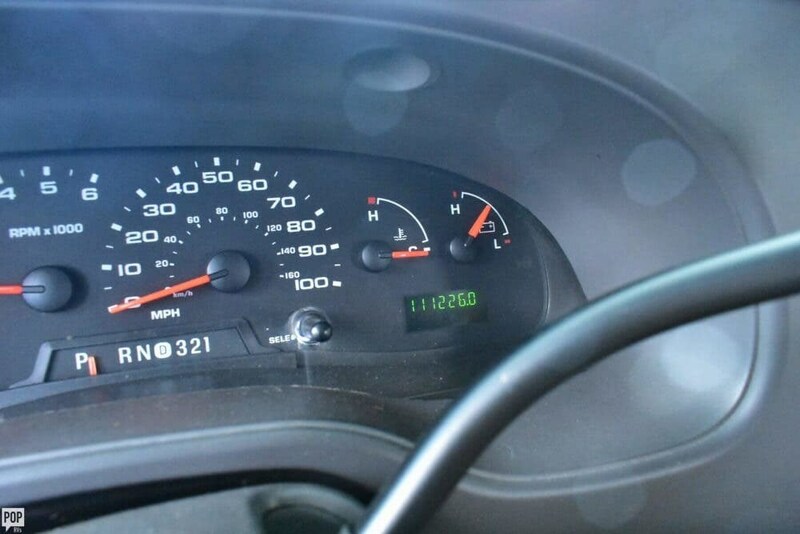 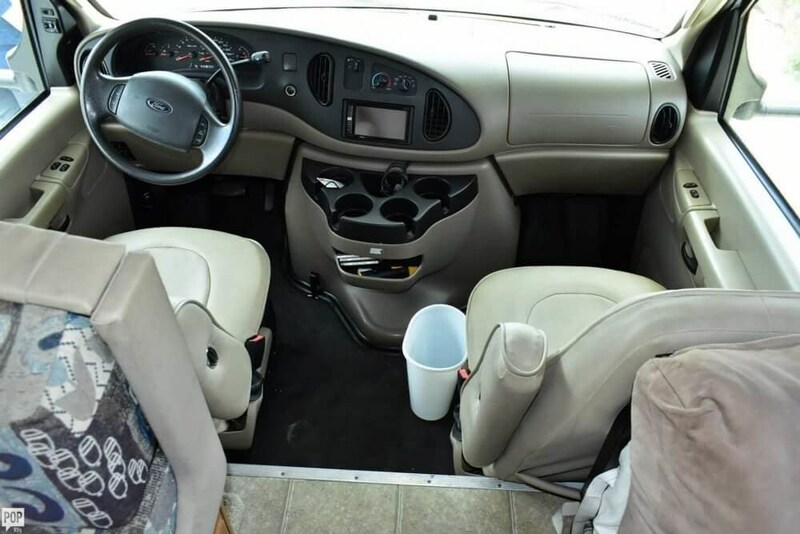 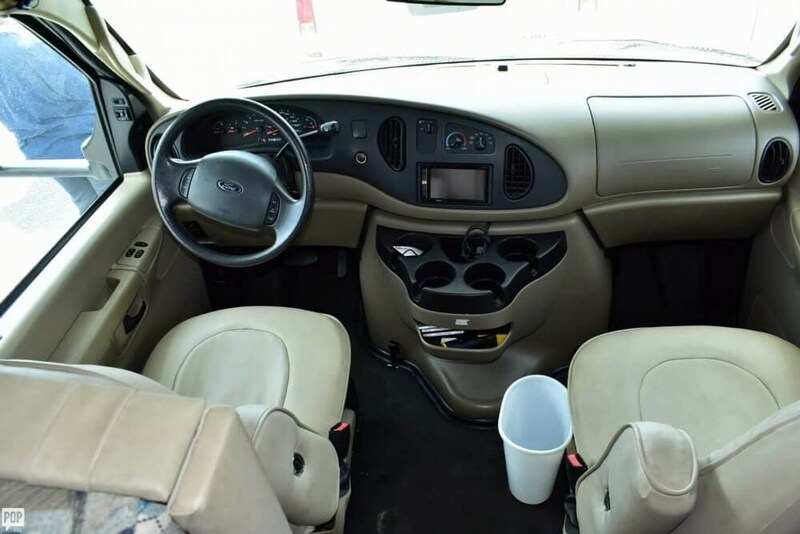 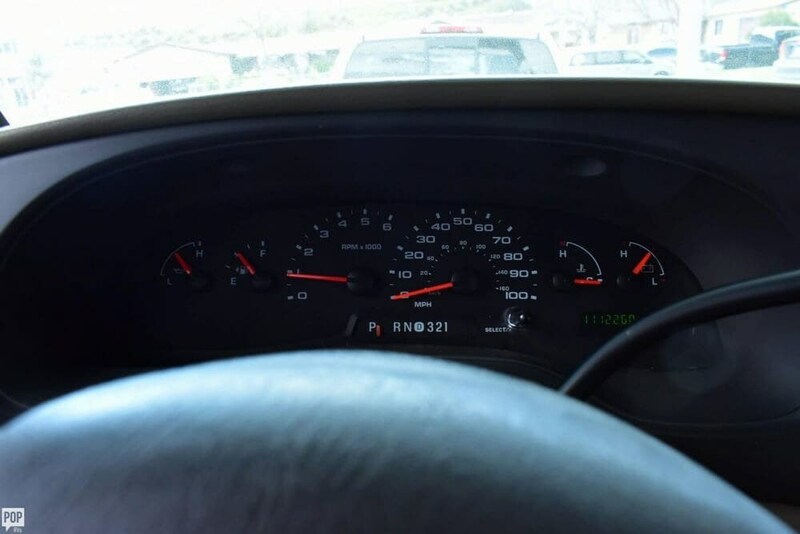 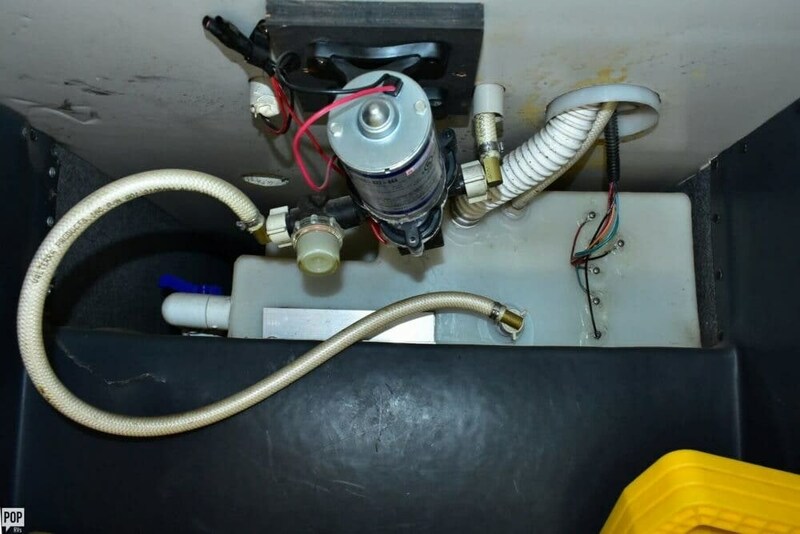 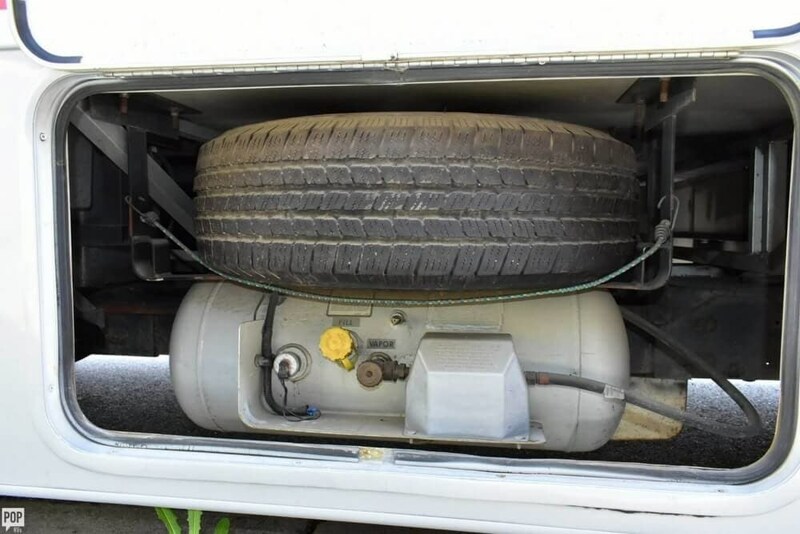 She is also equipped with a Ford engine that has 111,226 miles (as of March 26). 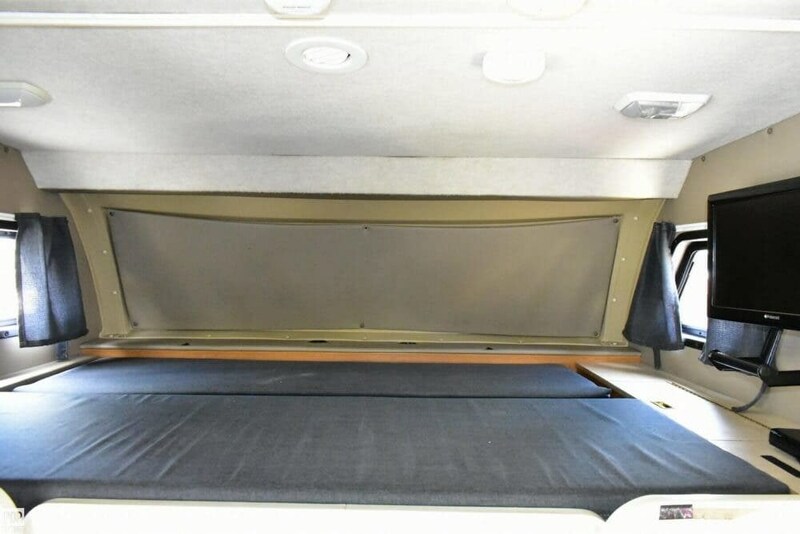 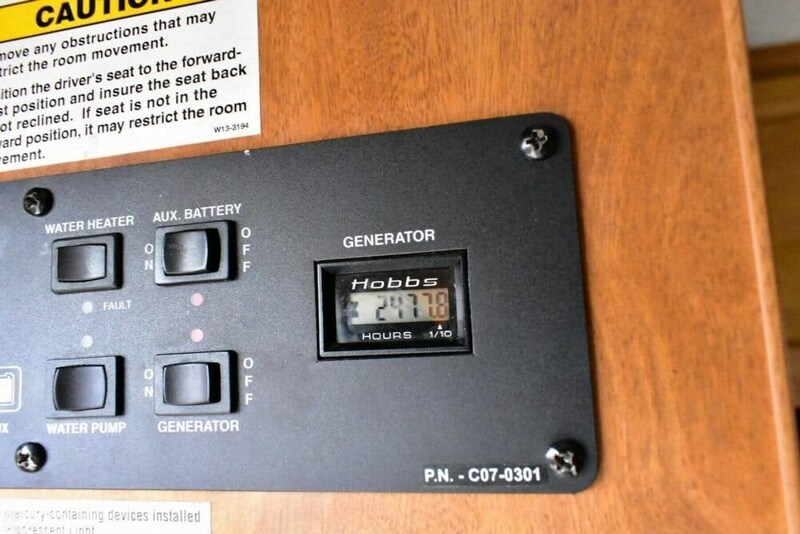 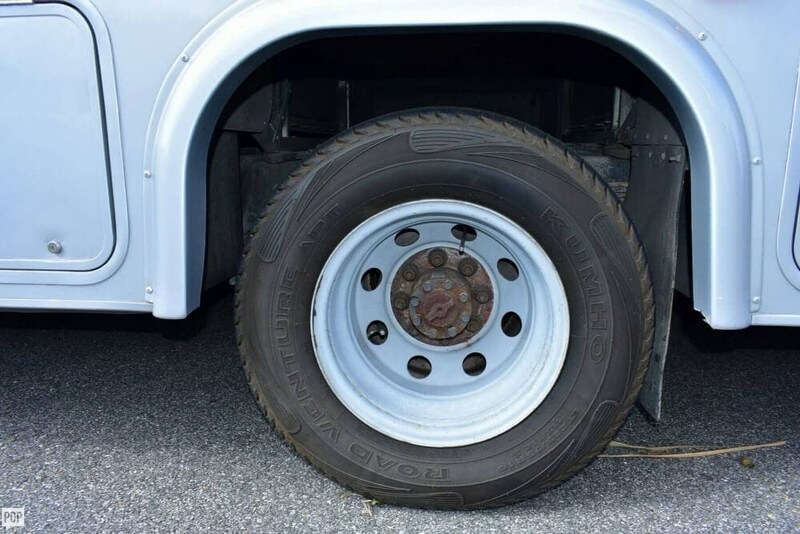 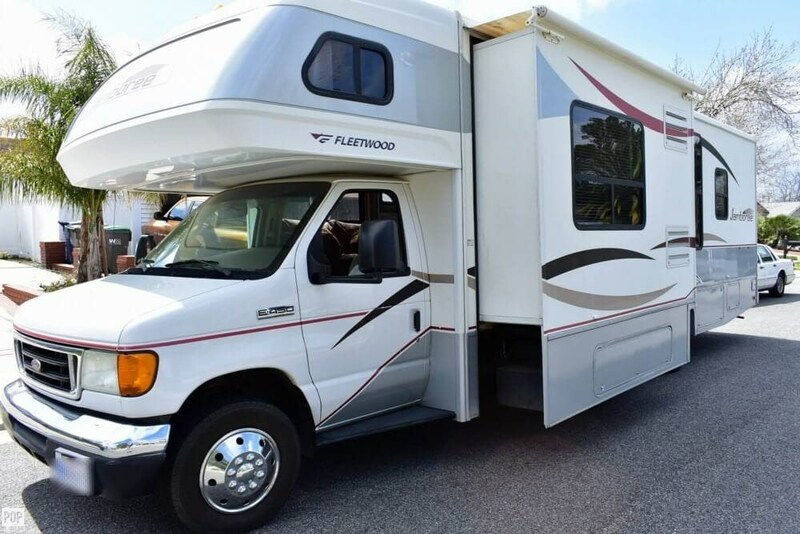 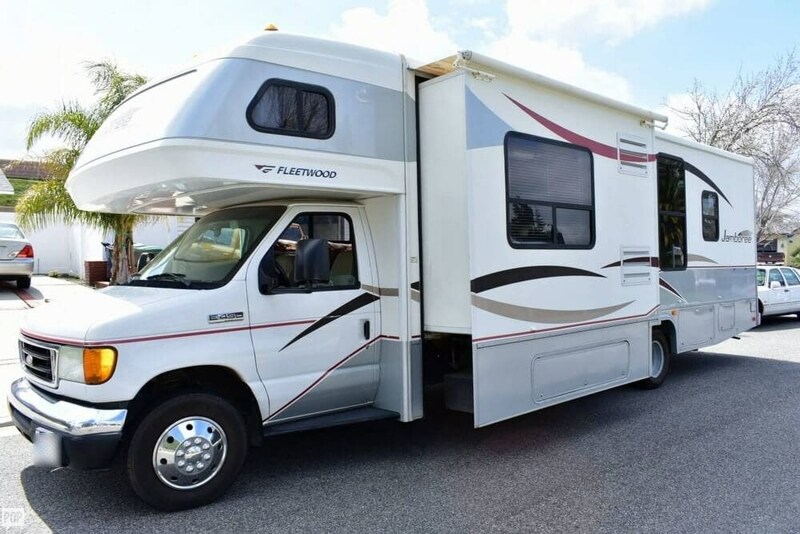 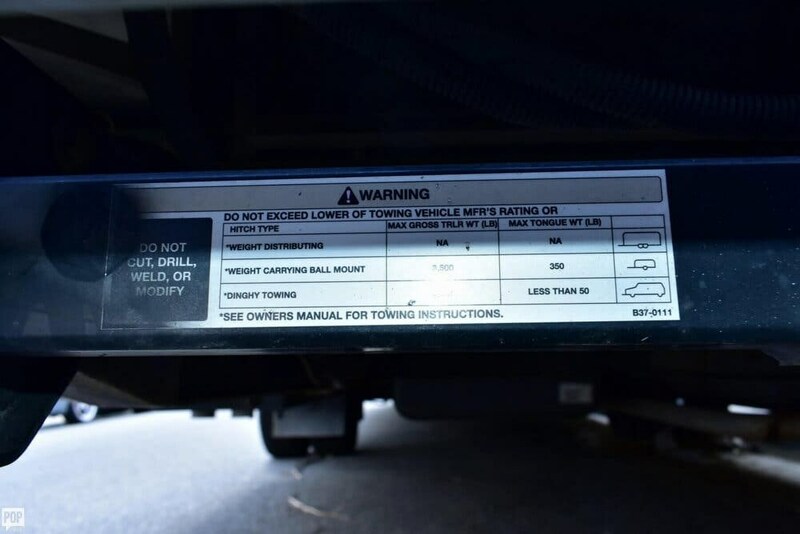 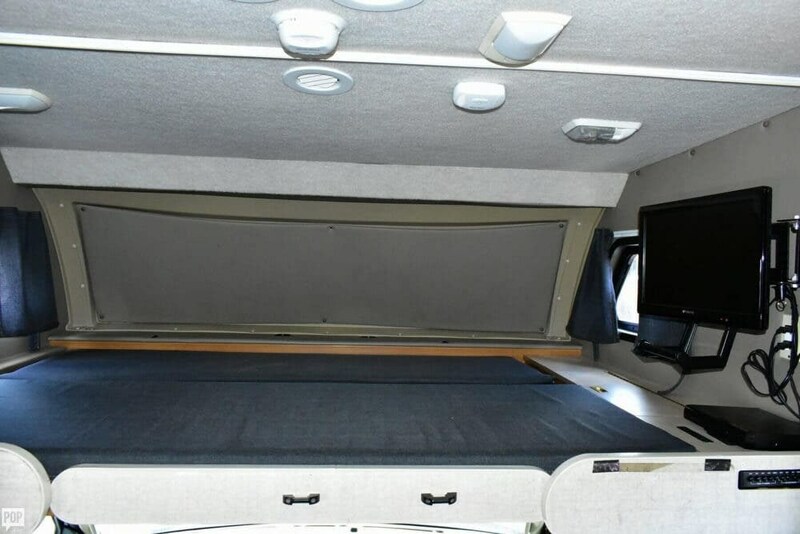 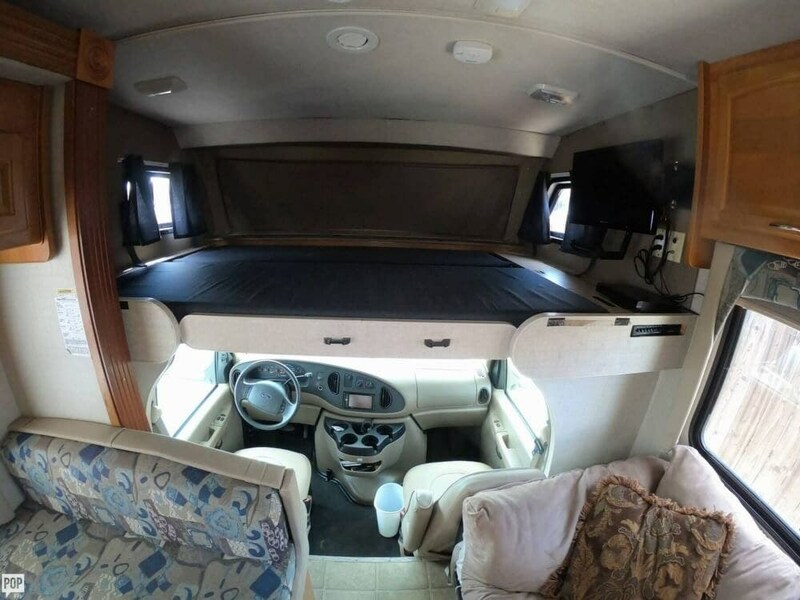 Check out Stock # 168232 - 2008 Fleetwood Jamboree 31M on fleetwoodrvsource.com!